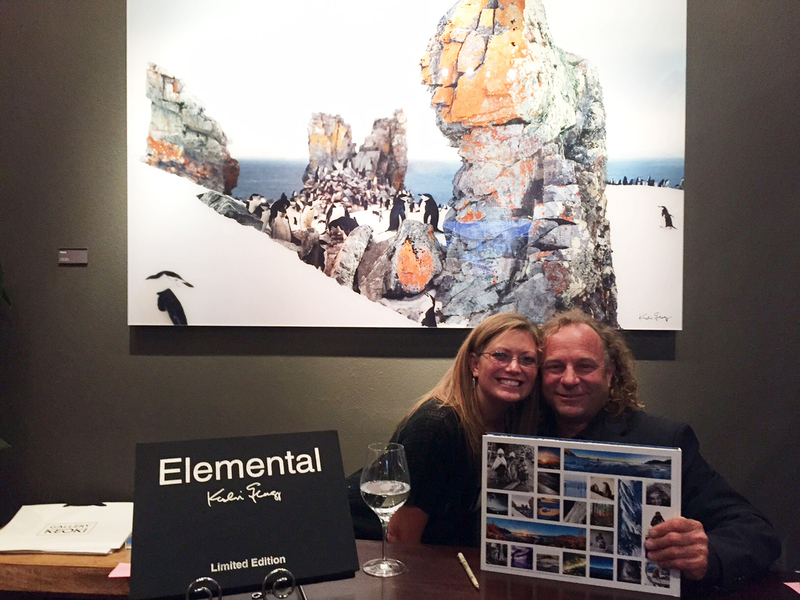 Finally , after a journey of many years ELEMENTAL has been released. 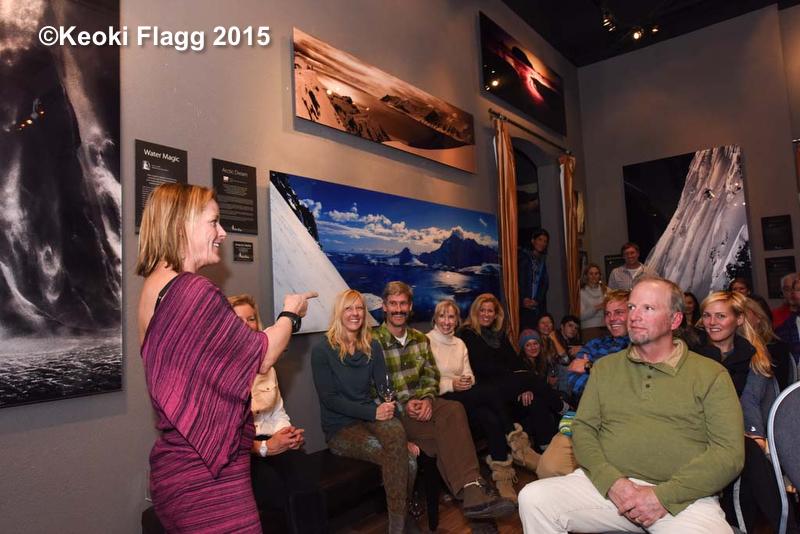 Last nights gathering was an amazing celebration. 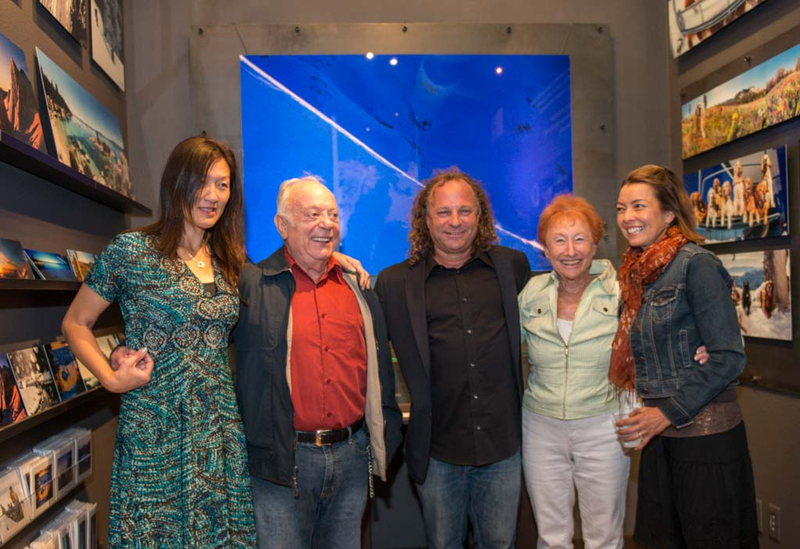 So many wonderful people have played their part in helping this long anticipated creative project come to life. 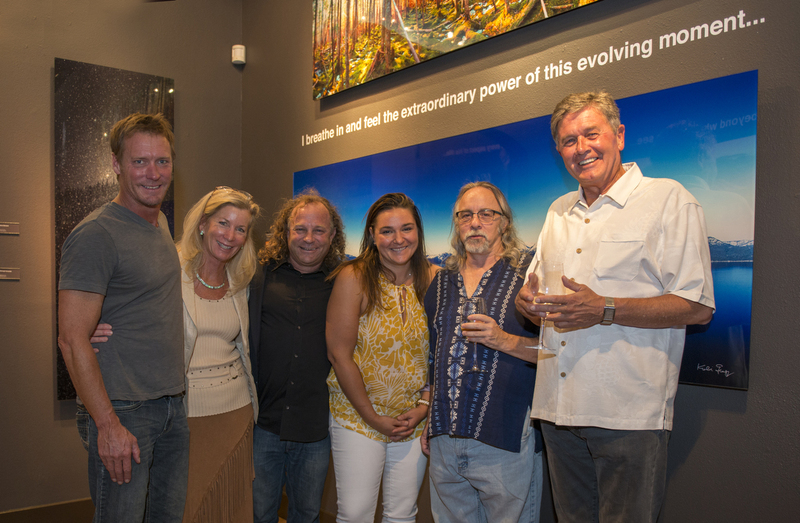 The book has impacted all bringing an unmistakably new paradigm to Gallery Keoki. 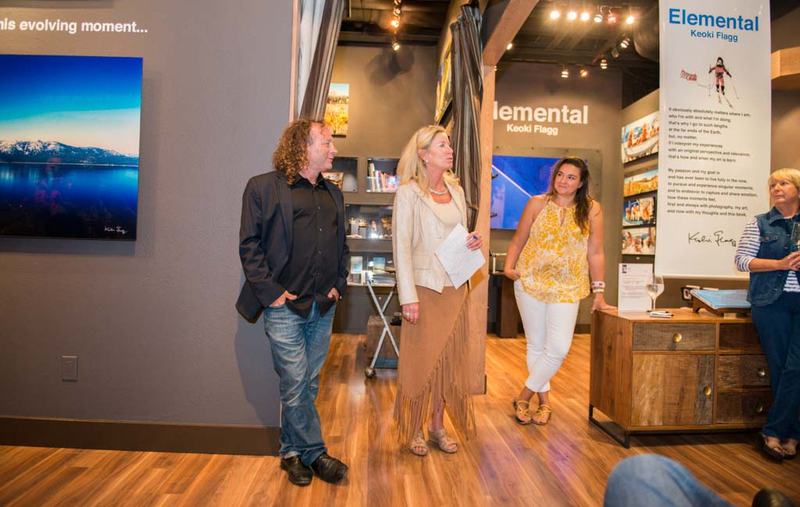 Sharing this moment with the entire creative team, my family and so many friends makes this path so worth while. 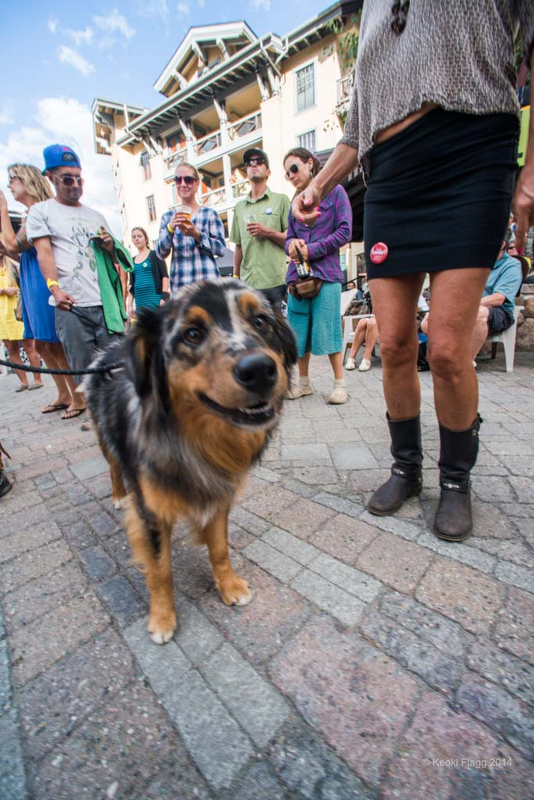 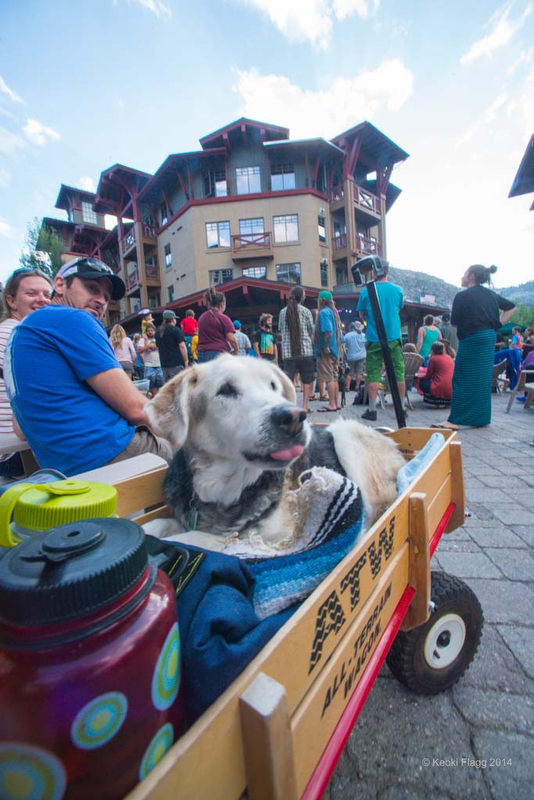 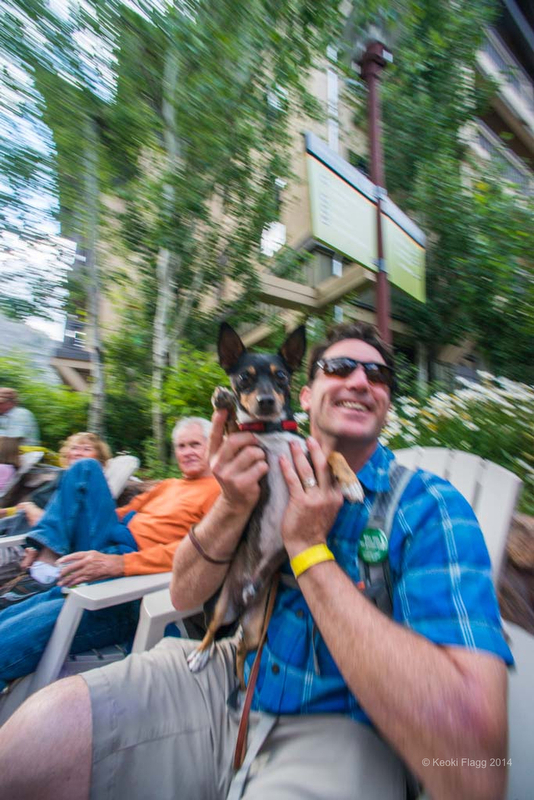 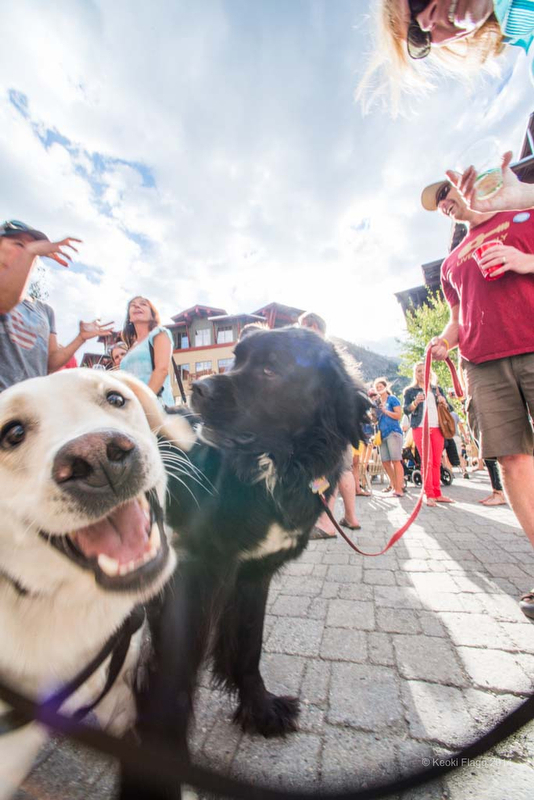 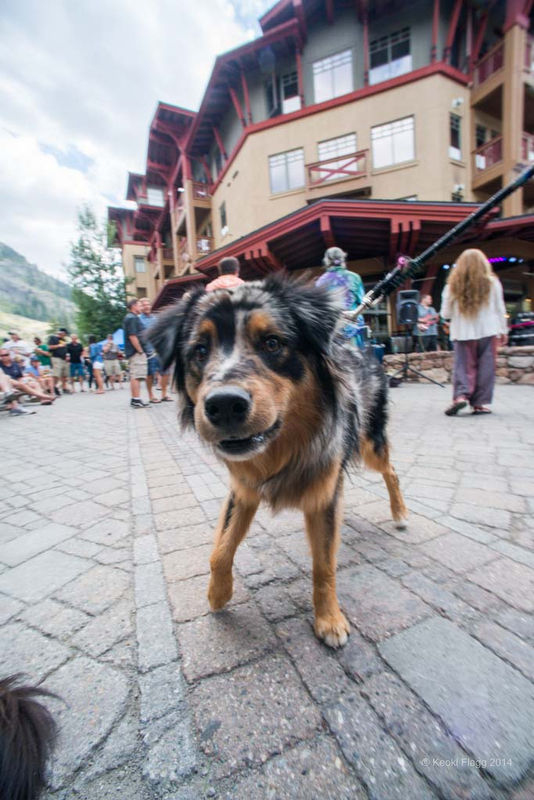 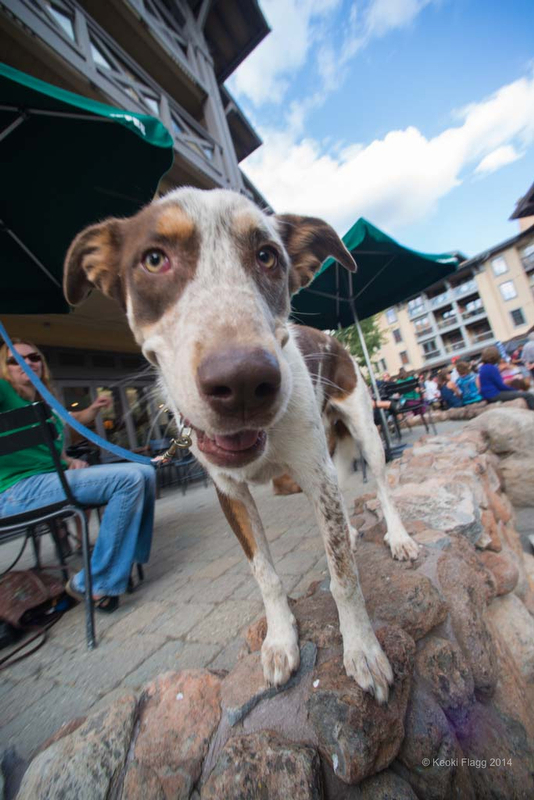 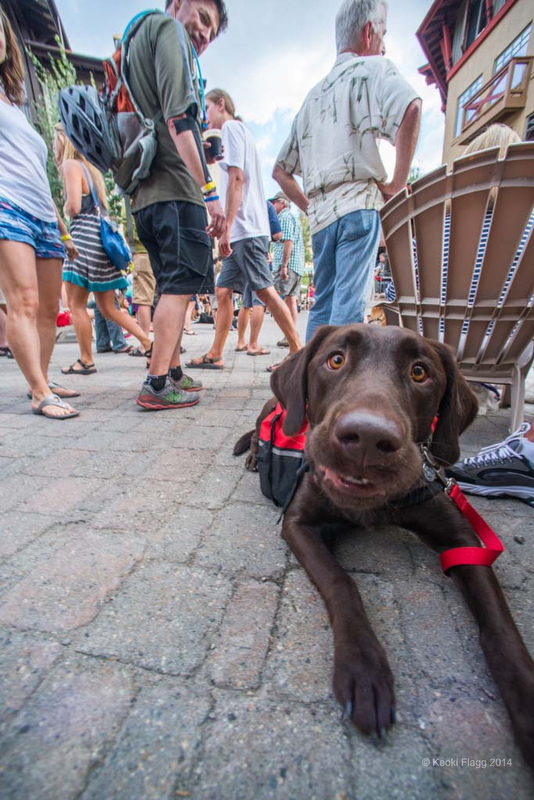 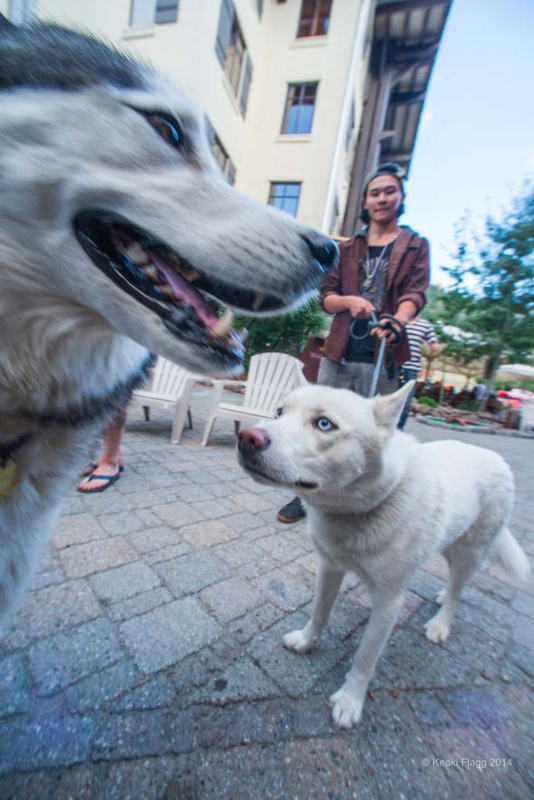 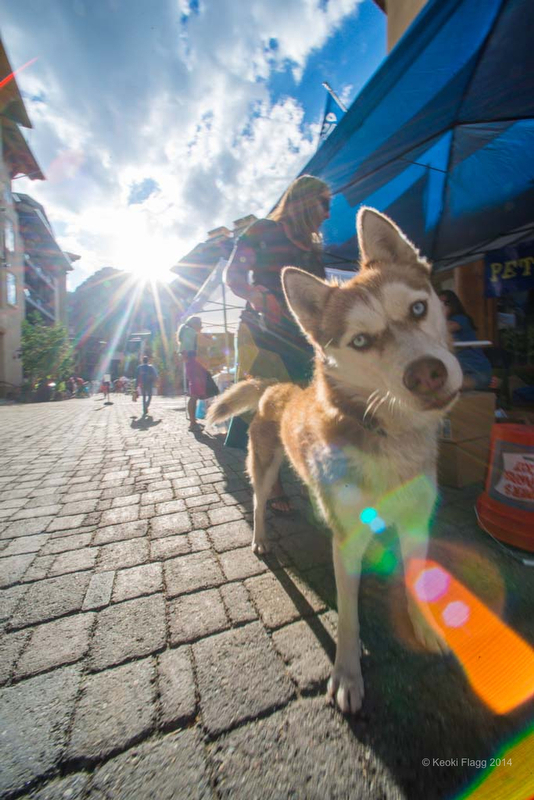 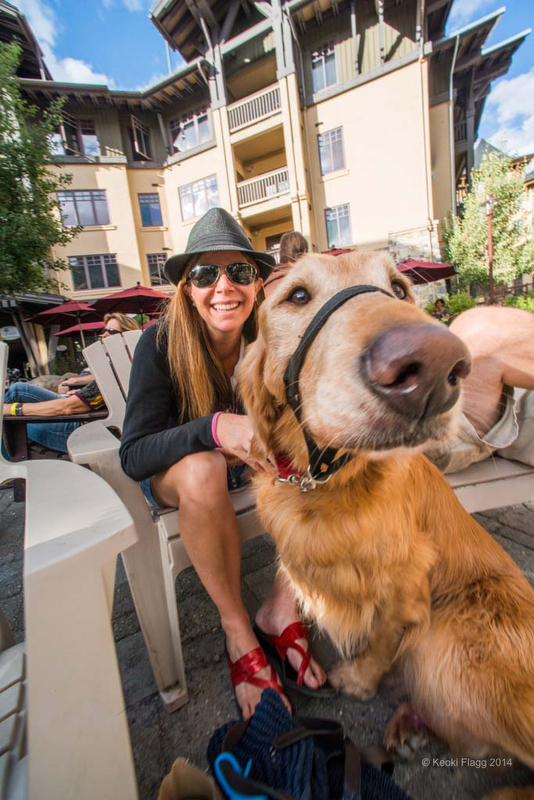 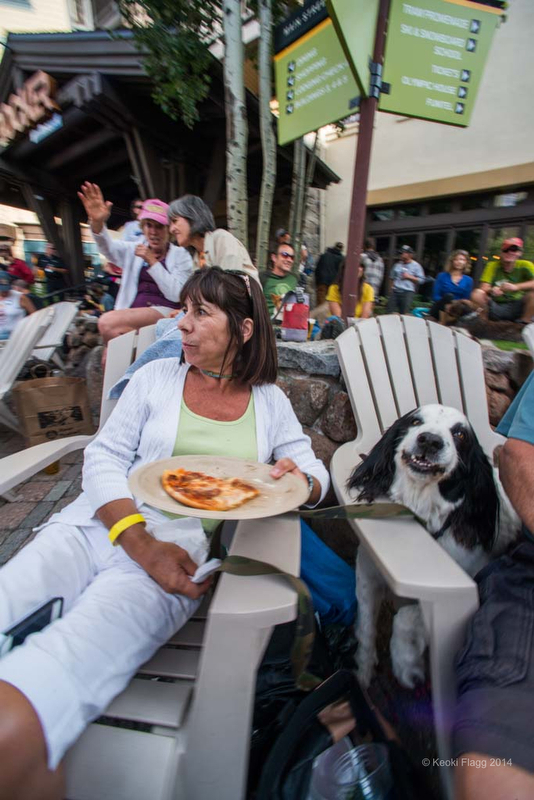 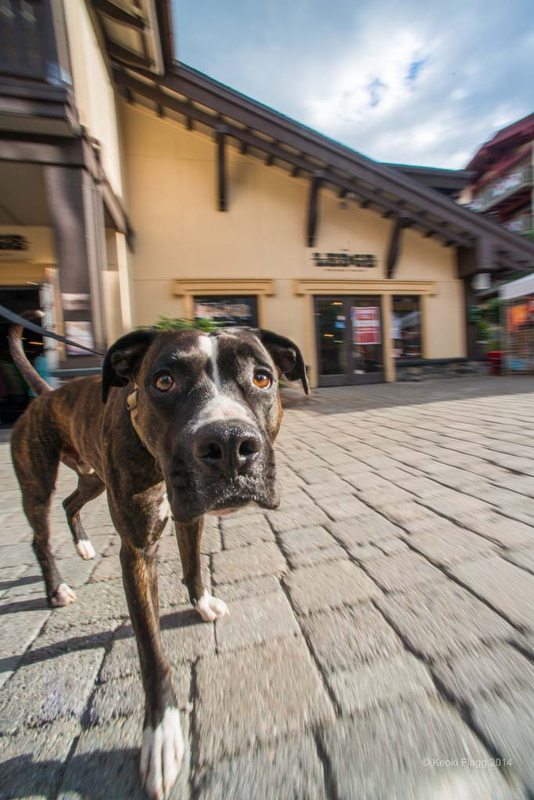 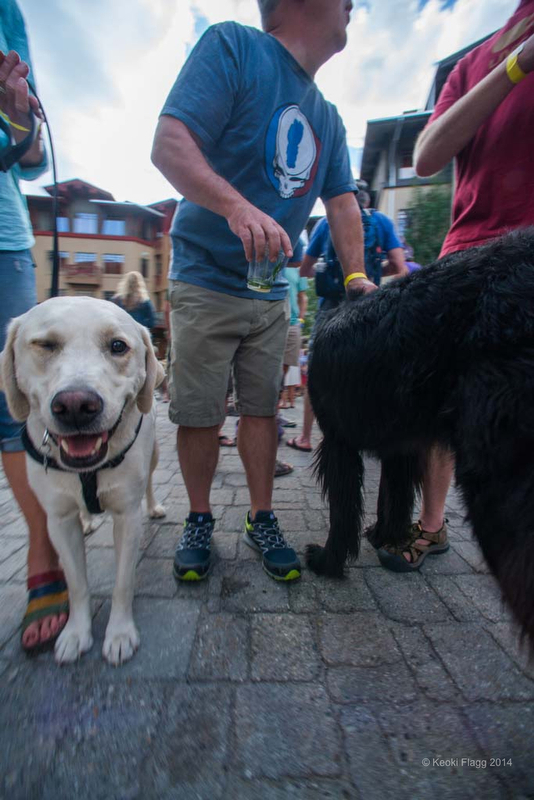 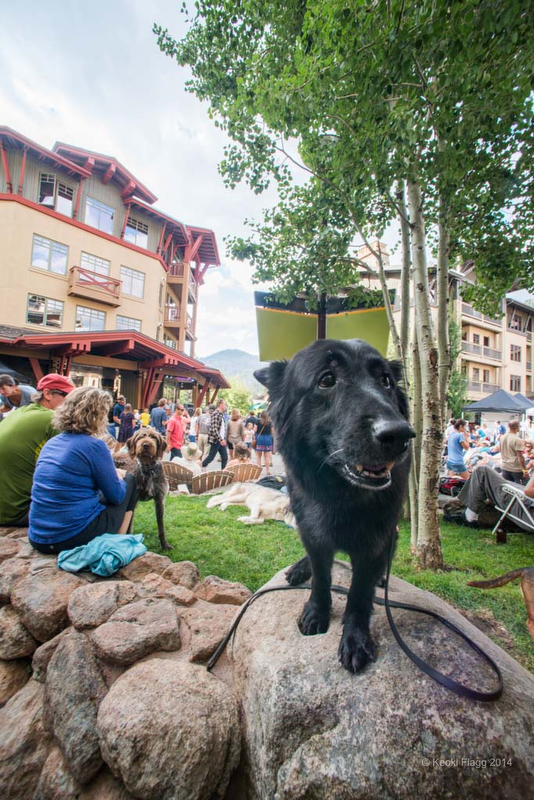 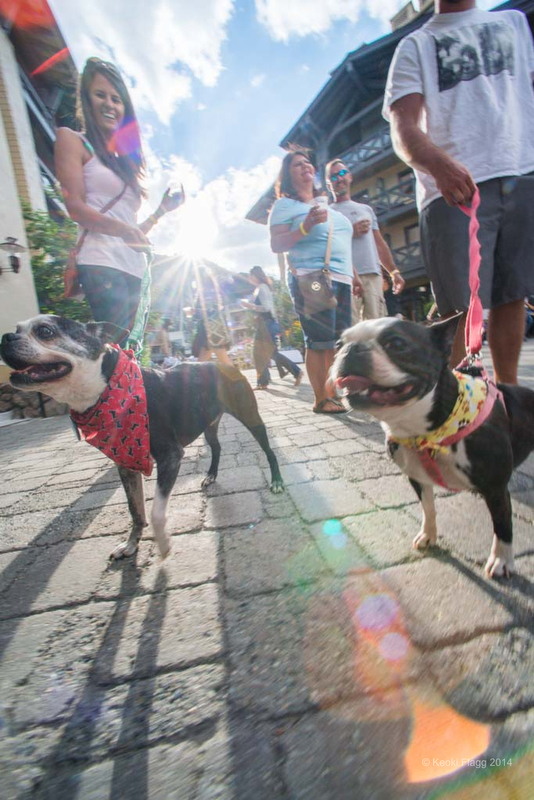 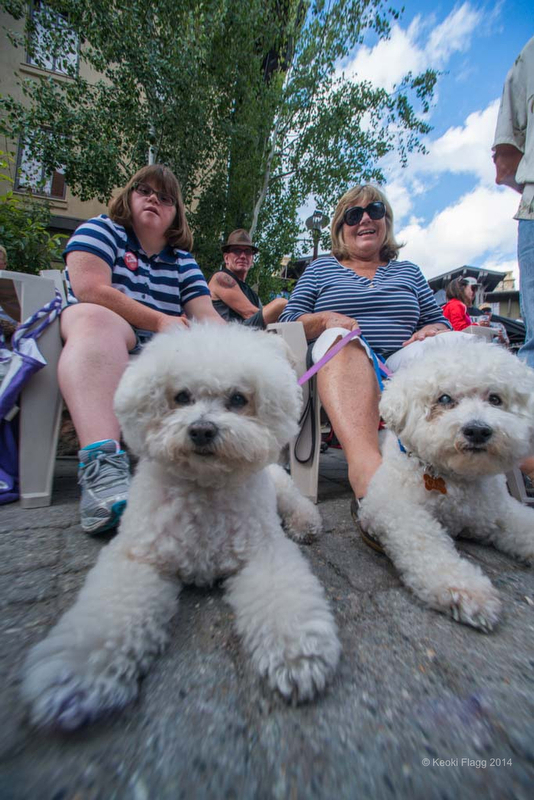 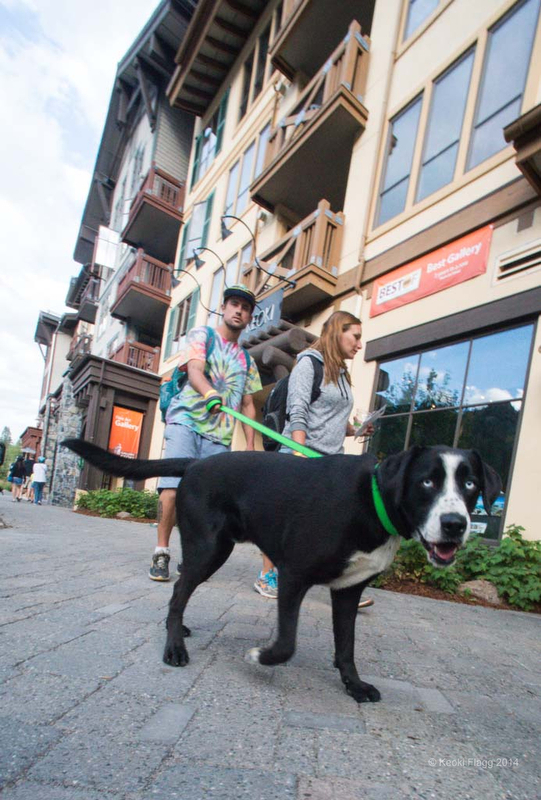 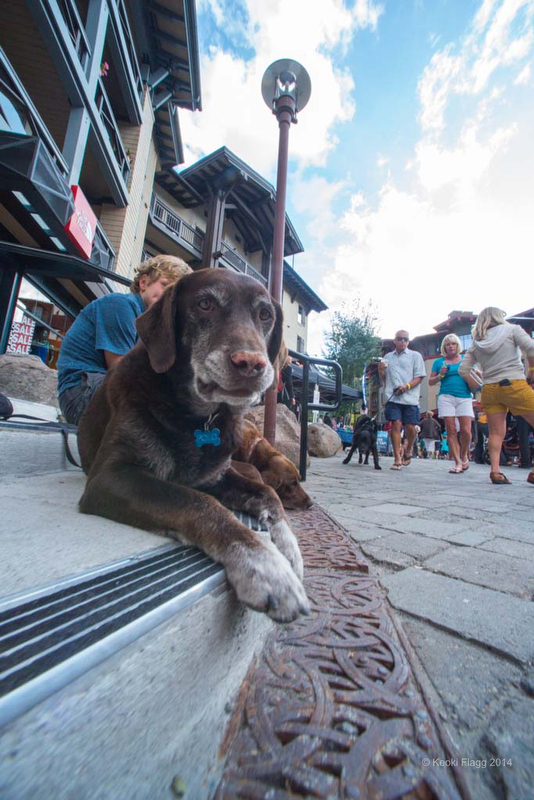 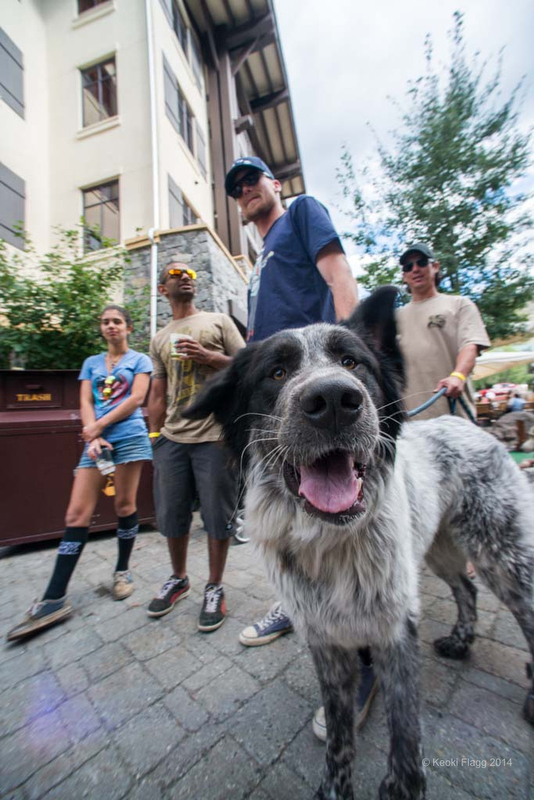 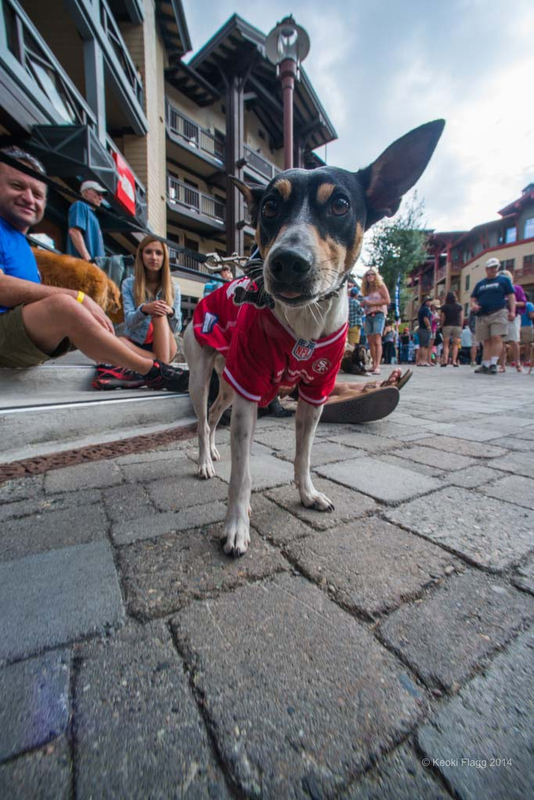 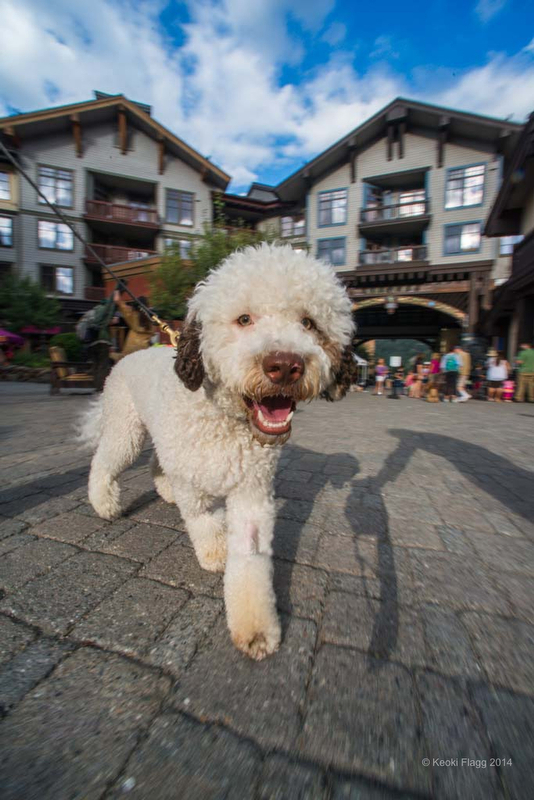 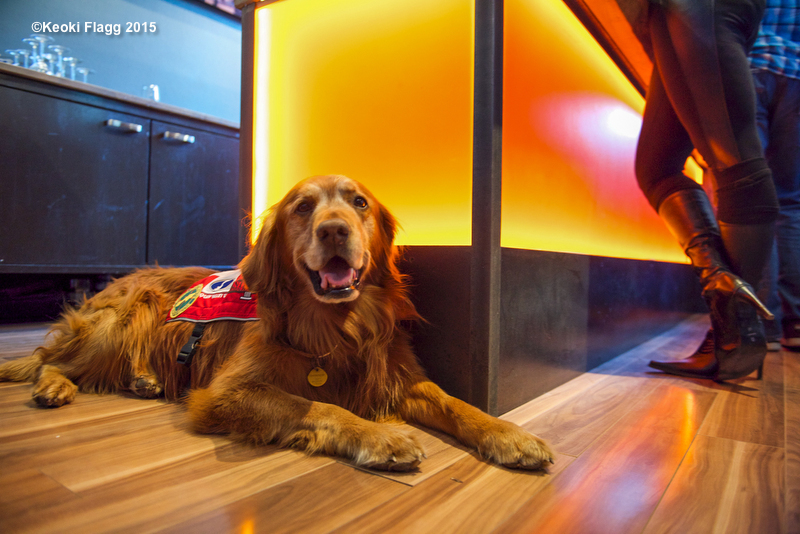 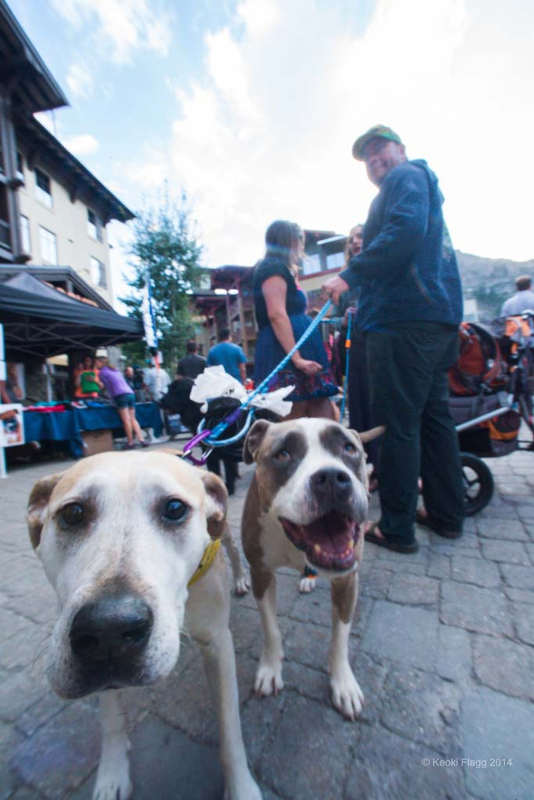 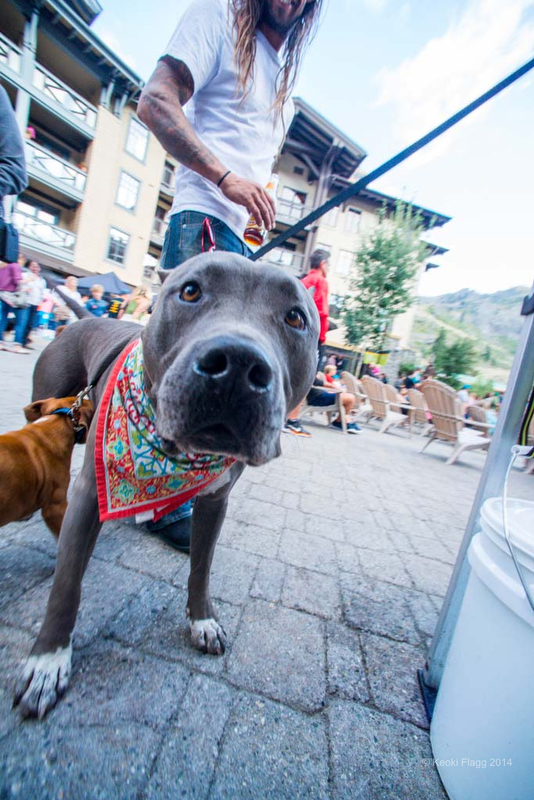 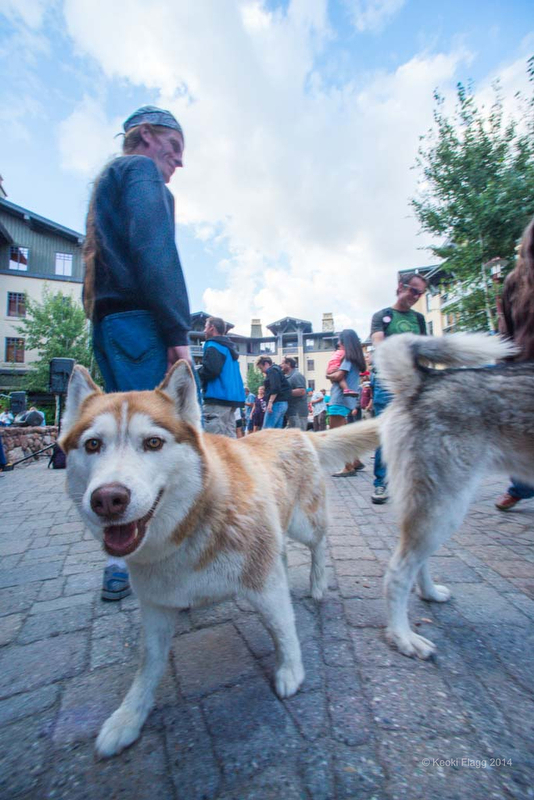 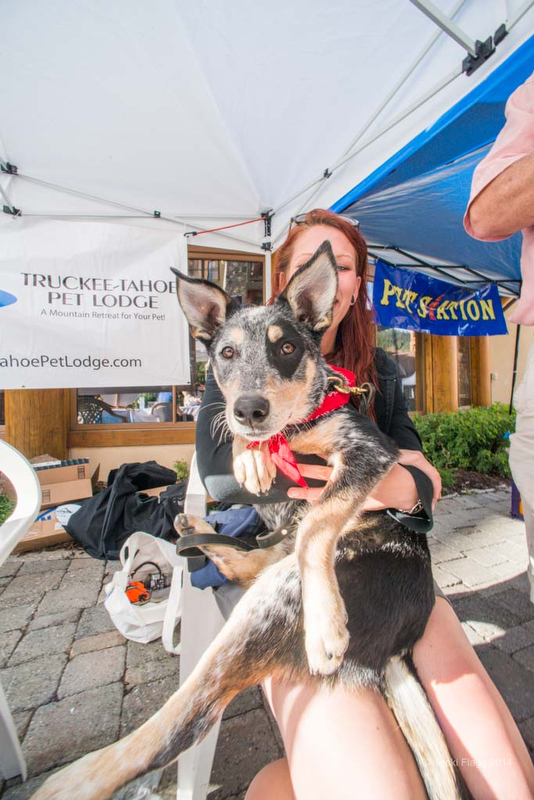 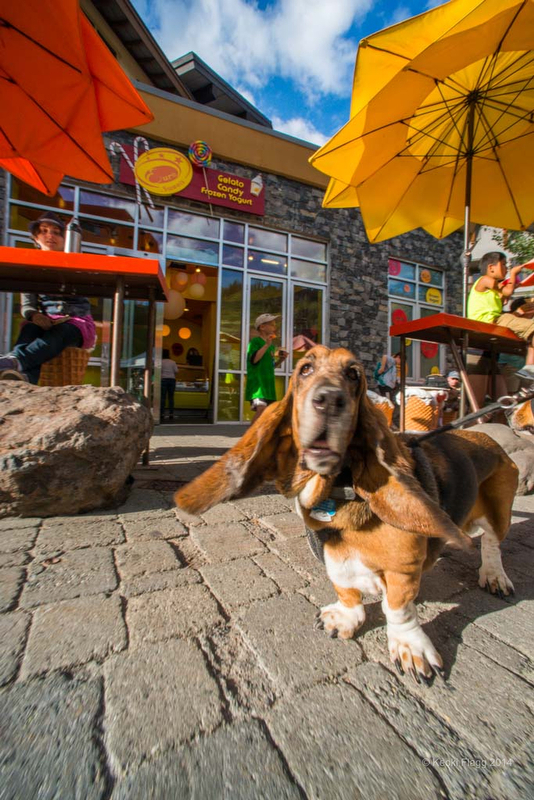 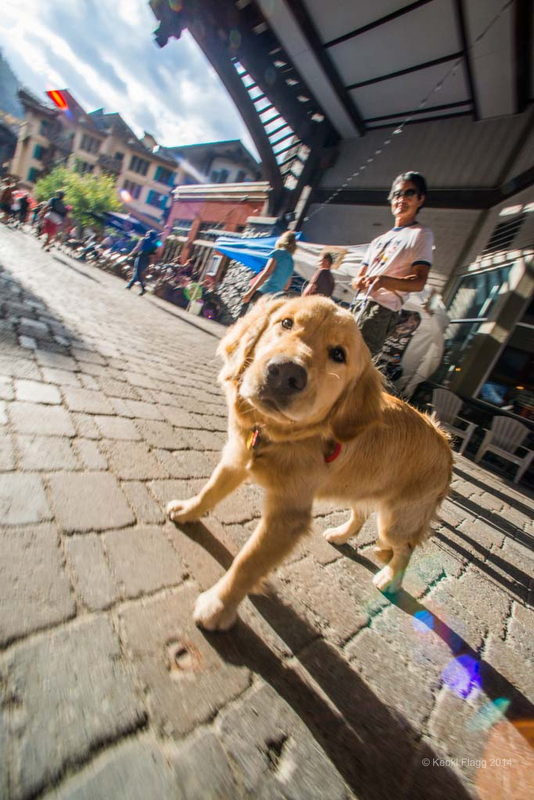 This Year’s Squaw Dogs Event was a giant Woof. 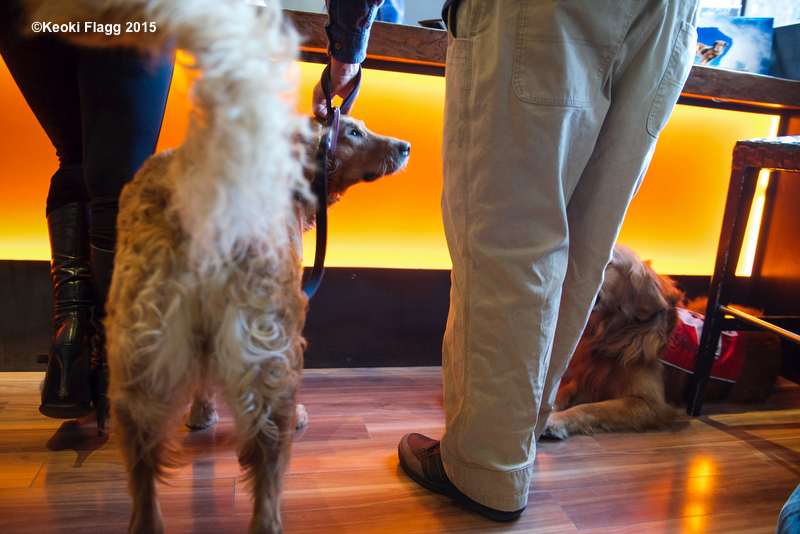 The welcoming committee were on their paws, and the “Puparrazi” were everywhere. 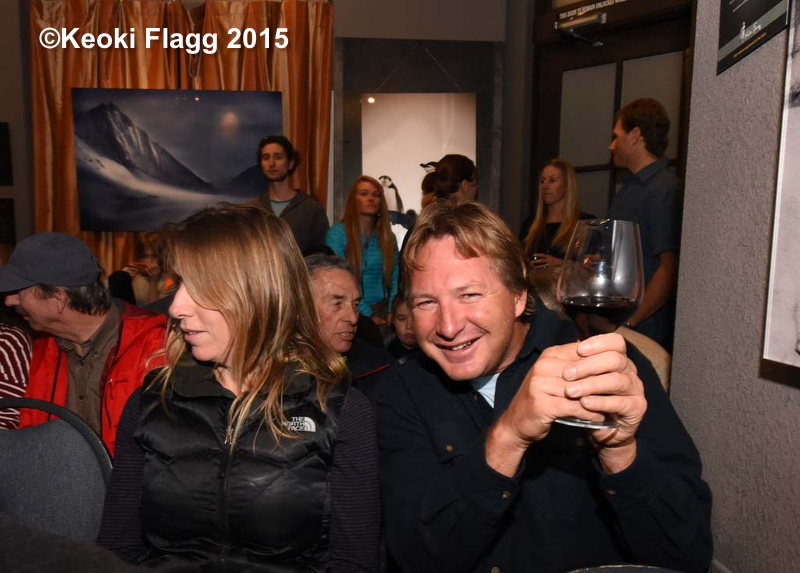 This year the entire team was present and celebrating. 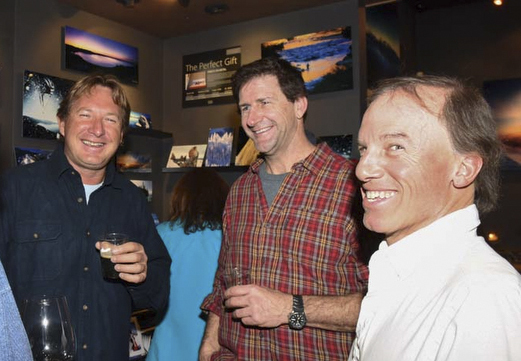 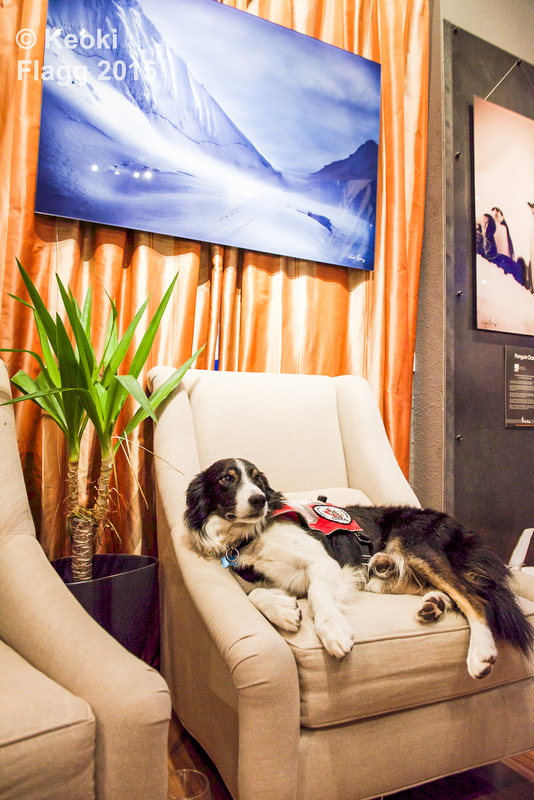 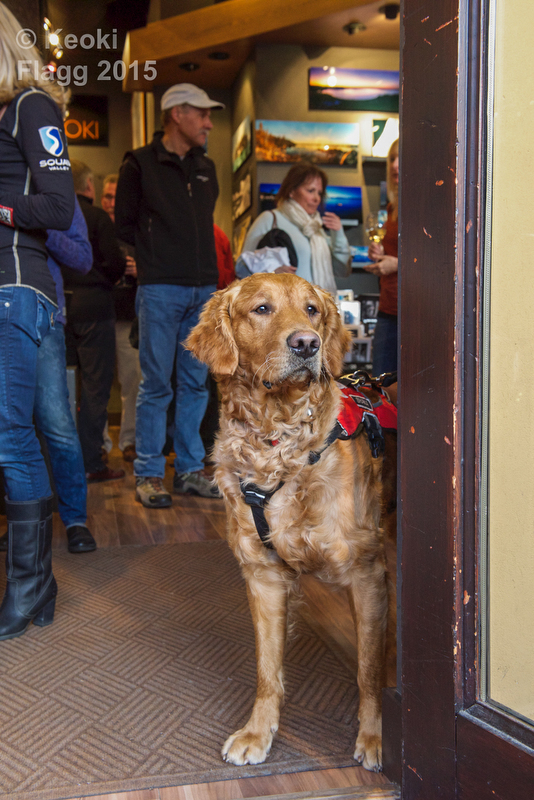 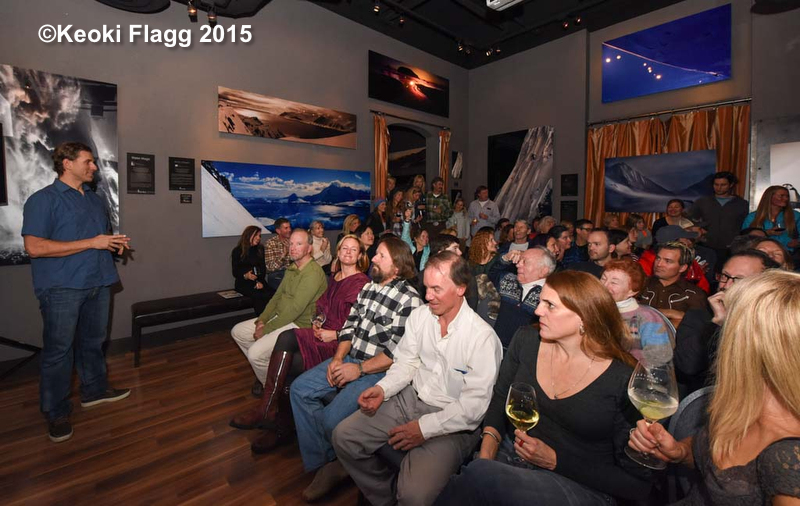 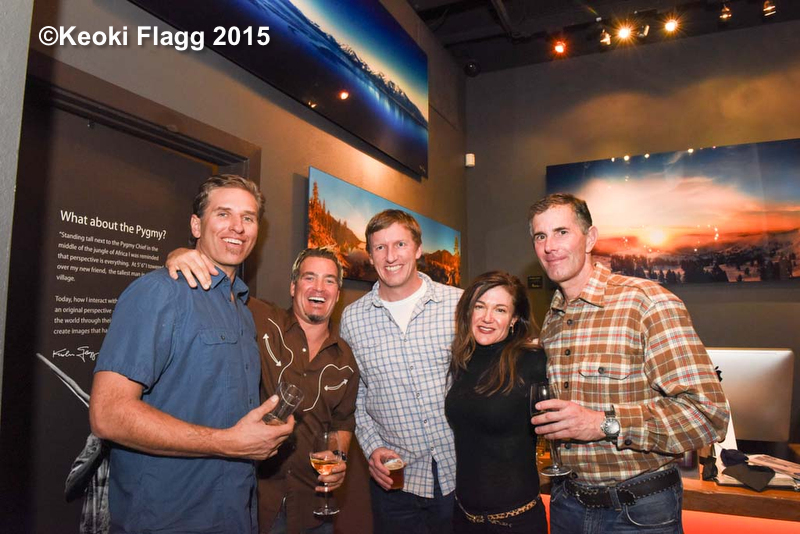 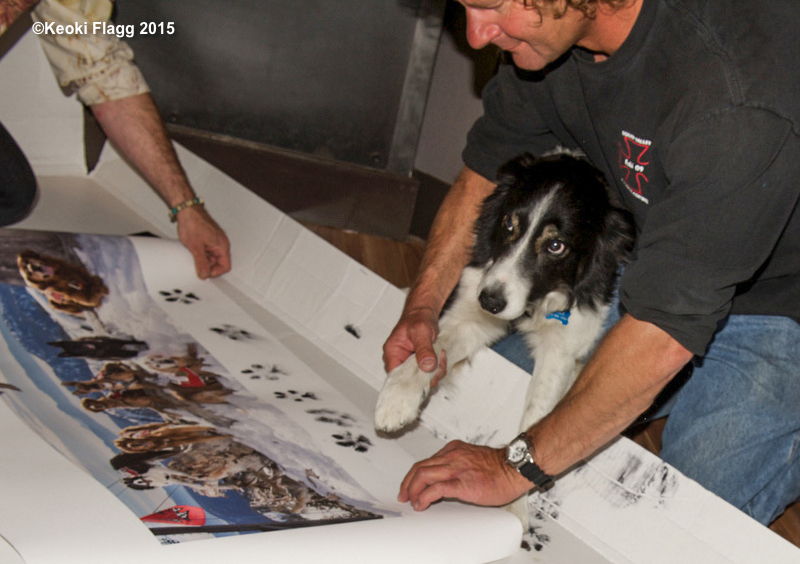 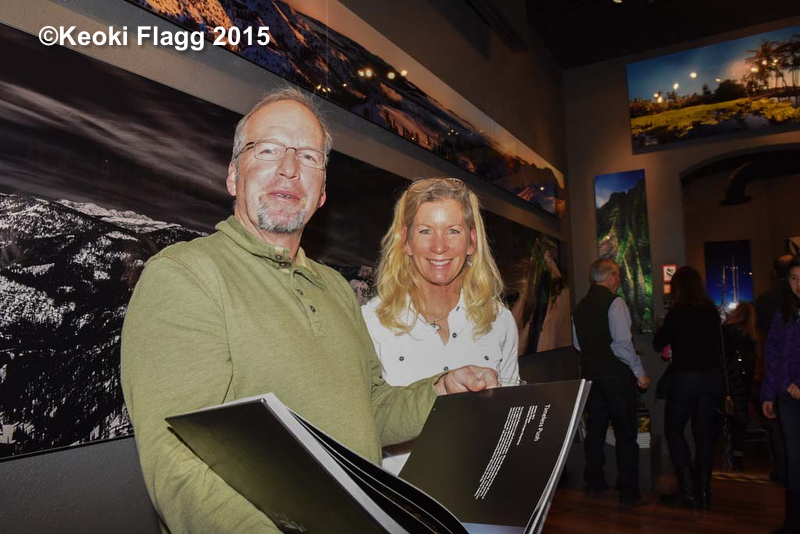 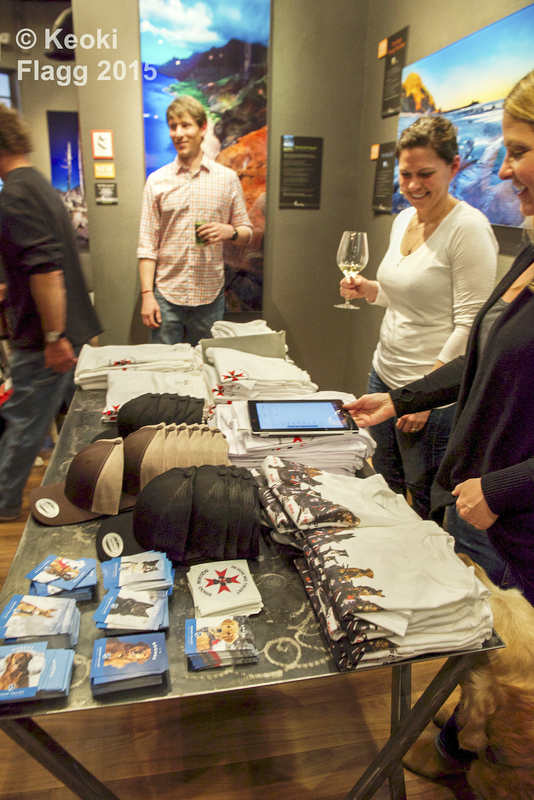 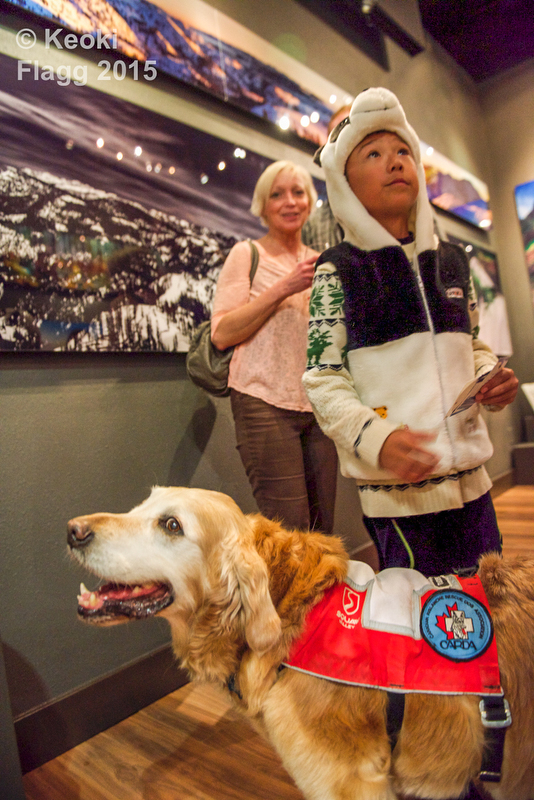 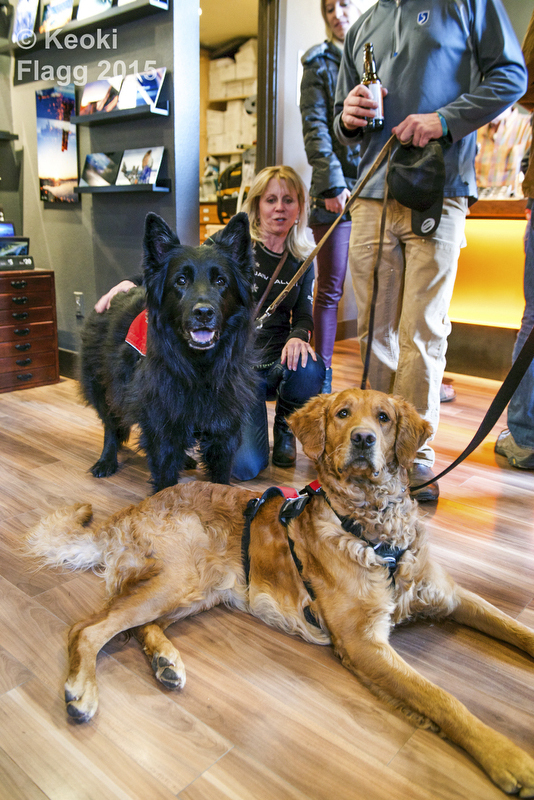 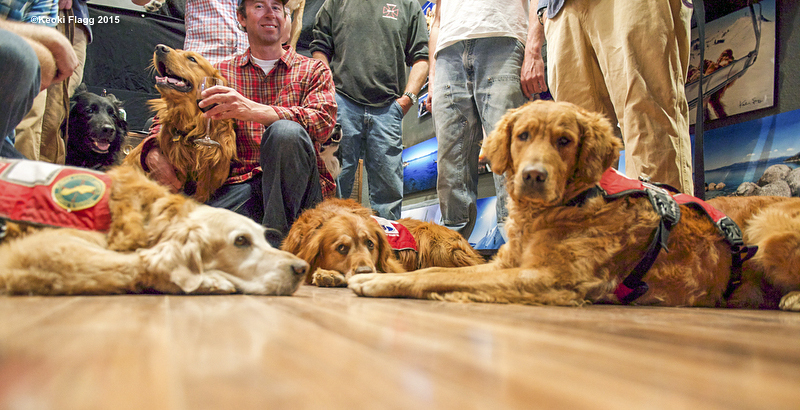 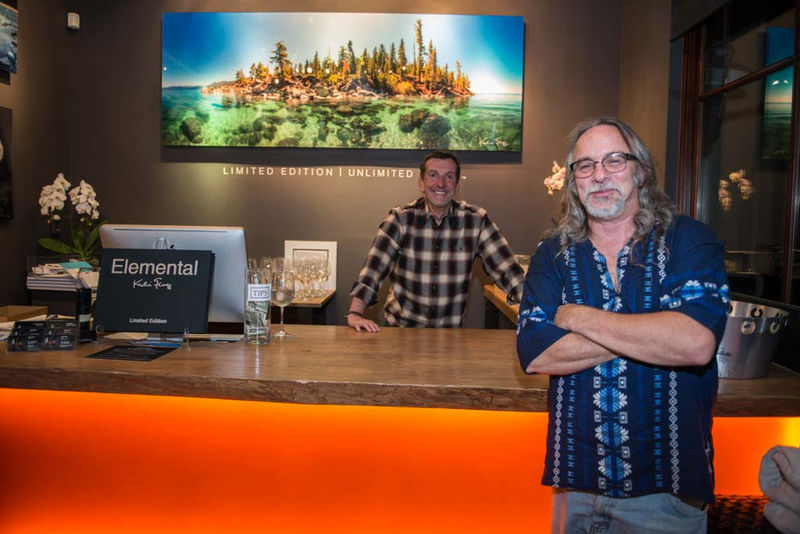 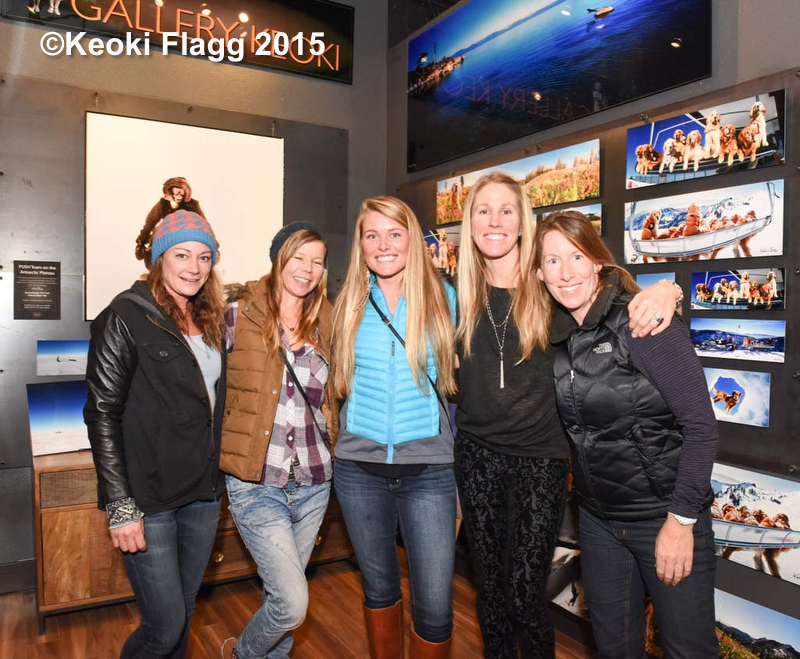 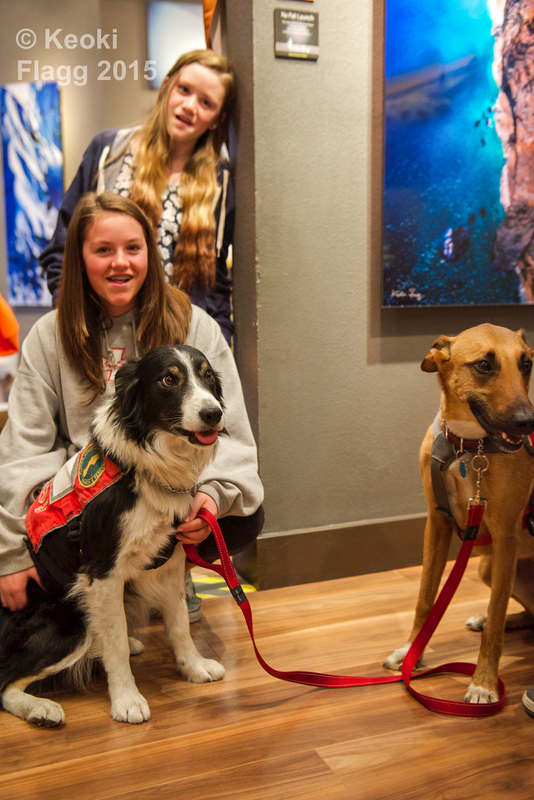 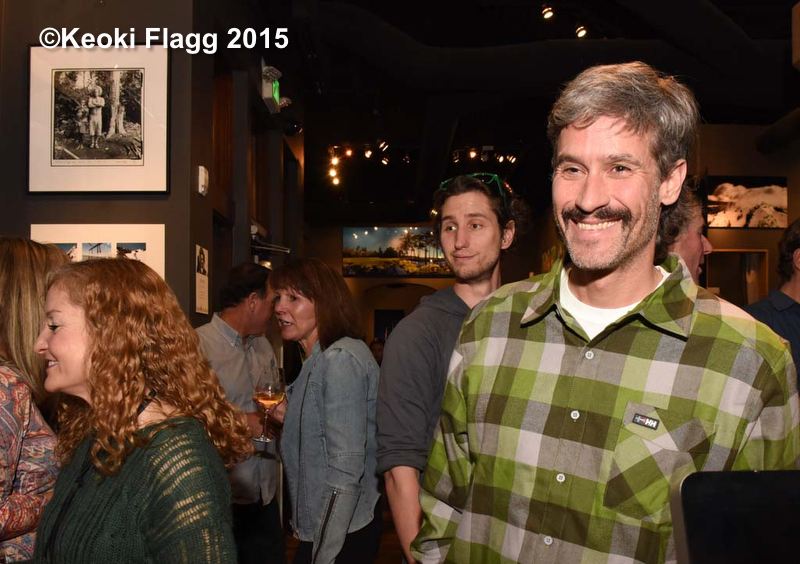 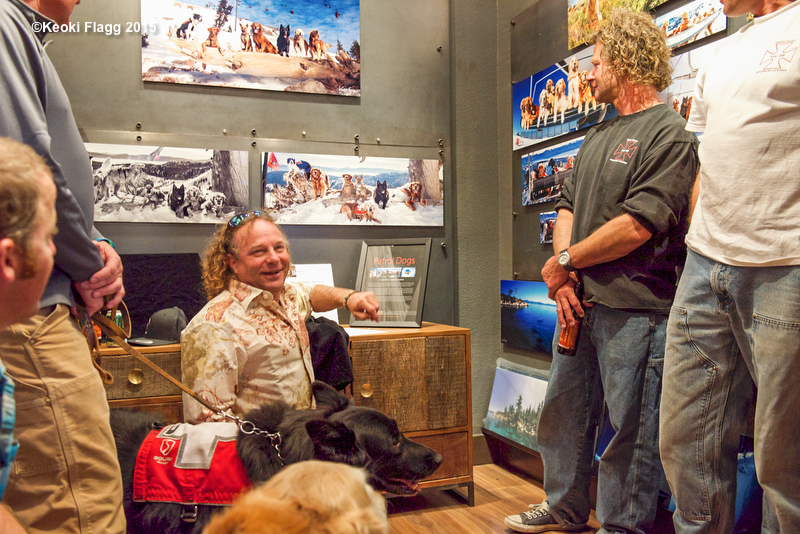 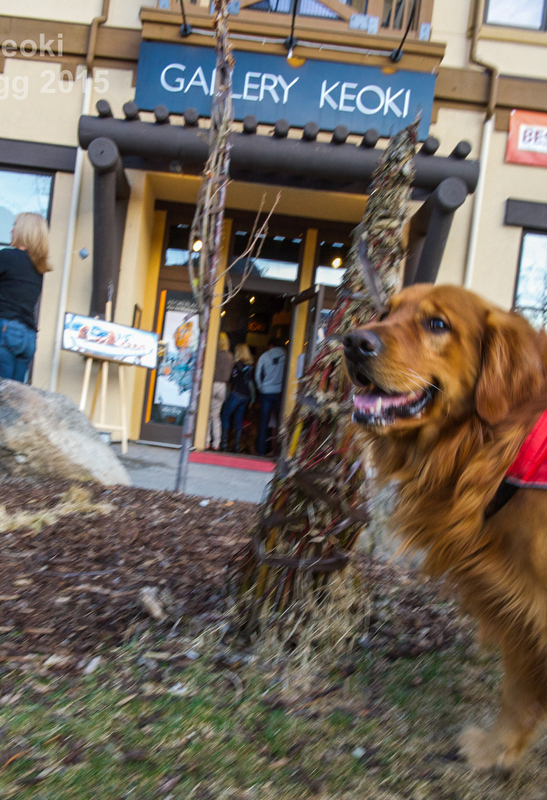 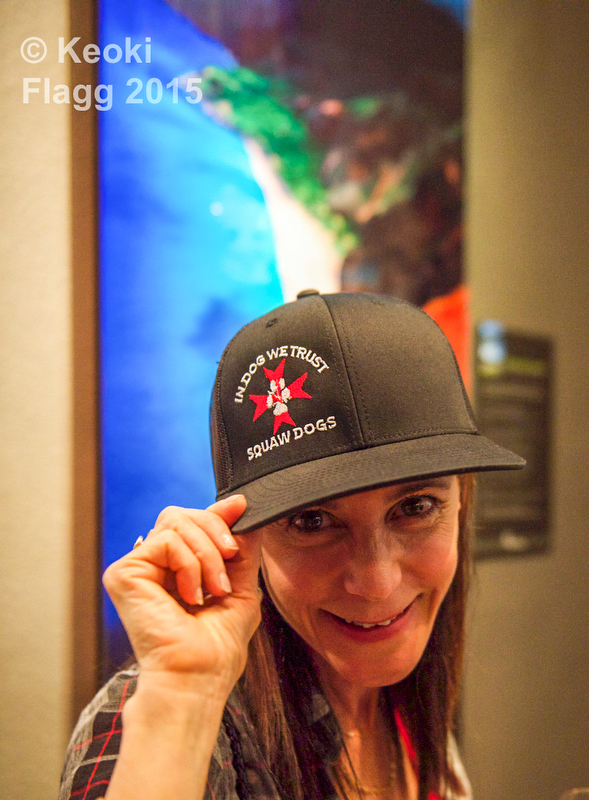 From the unveiling of the new 2015 Team photo, to the auctioning off of the one-of-a-kind signed Paw do Print, everyone had a blast and raised some well needed funds for The Squaw Valley Avalanche Rescue Dog & Education Fund. 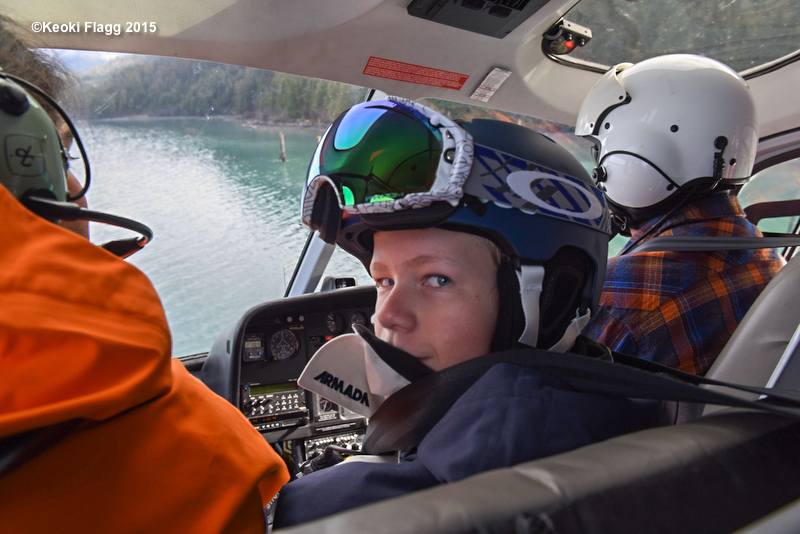 To all the local sponsors who helped support this incredible program – Thank You. 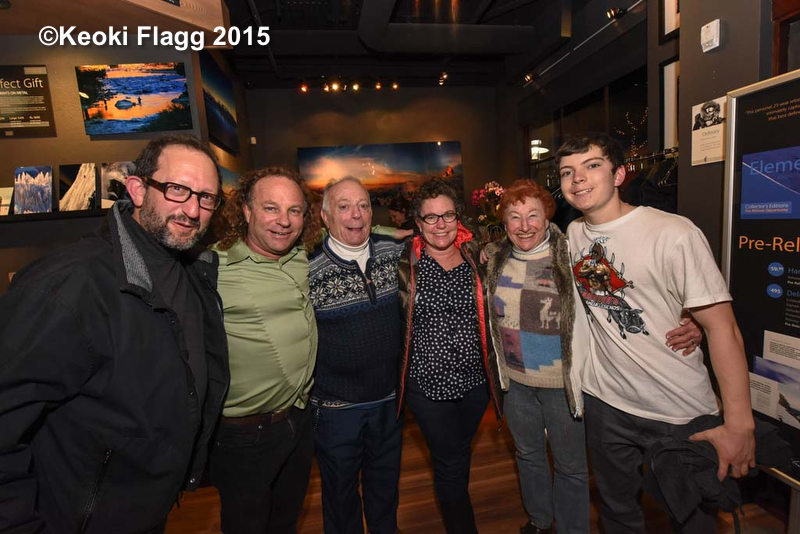 What an amazing night we all had. 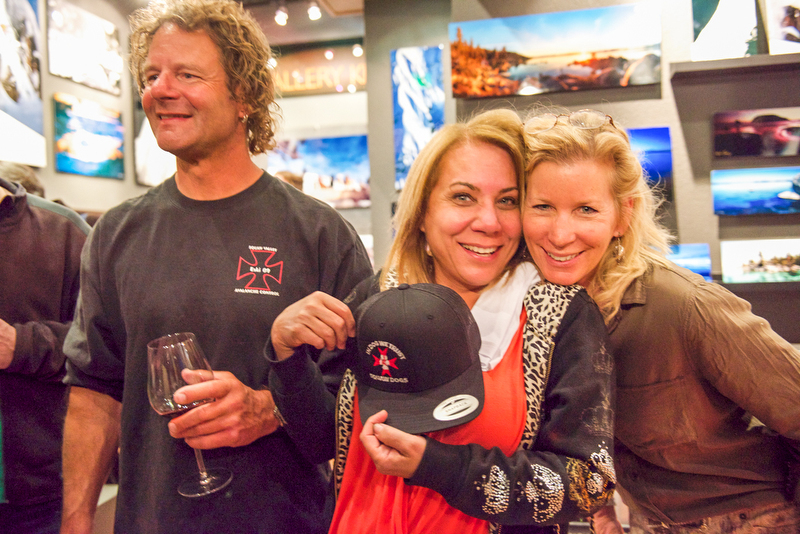 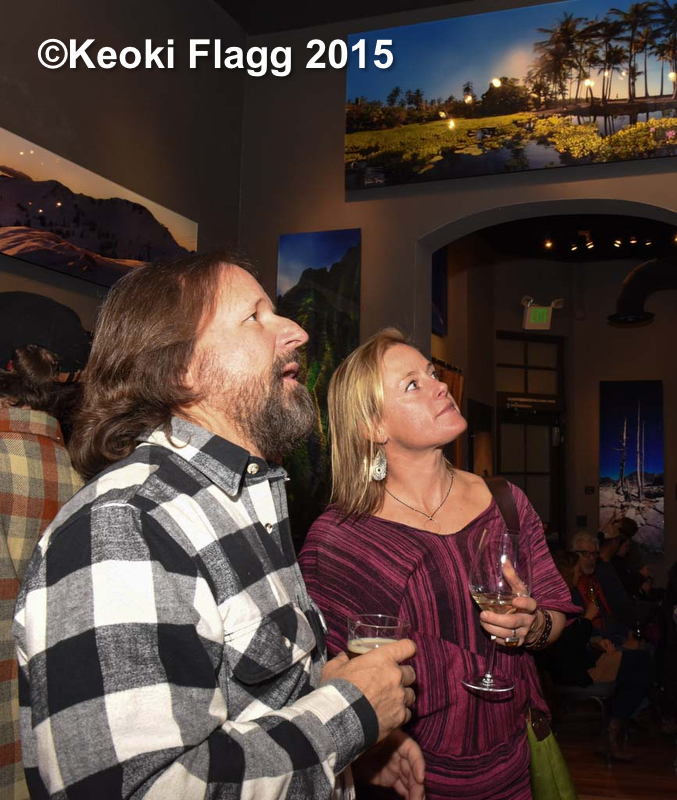 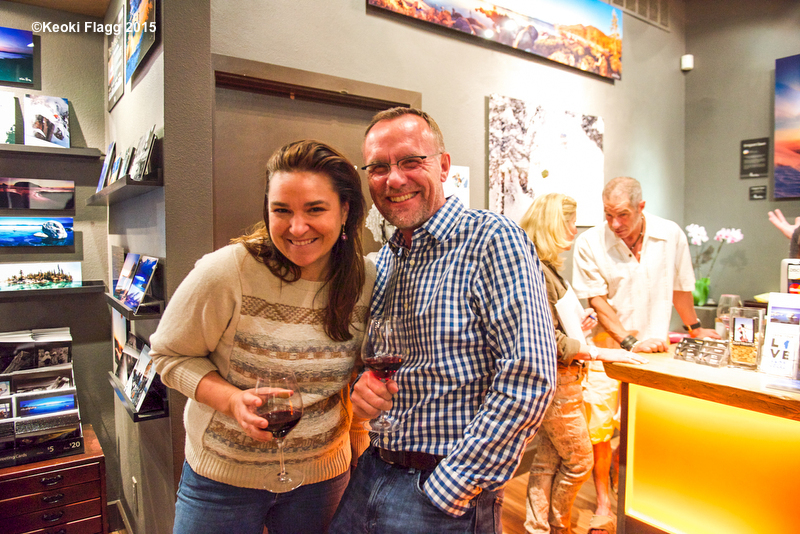 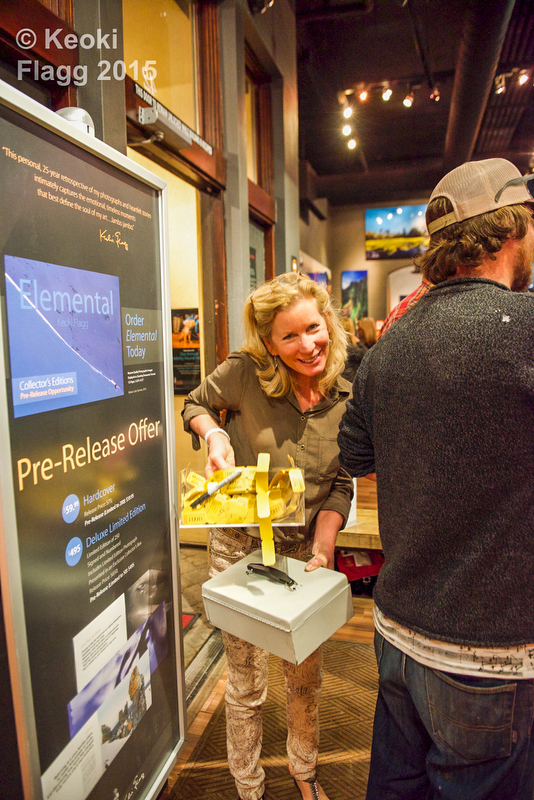 Kevin and Jessica Quinn and there entire Points North Heliskiing Family came to the gallery on Saturday night to celebrate the many years of fun and adventure that we have shared. 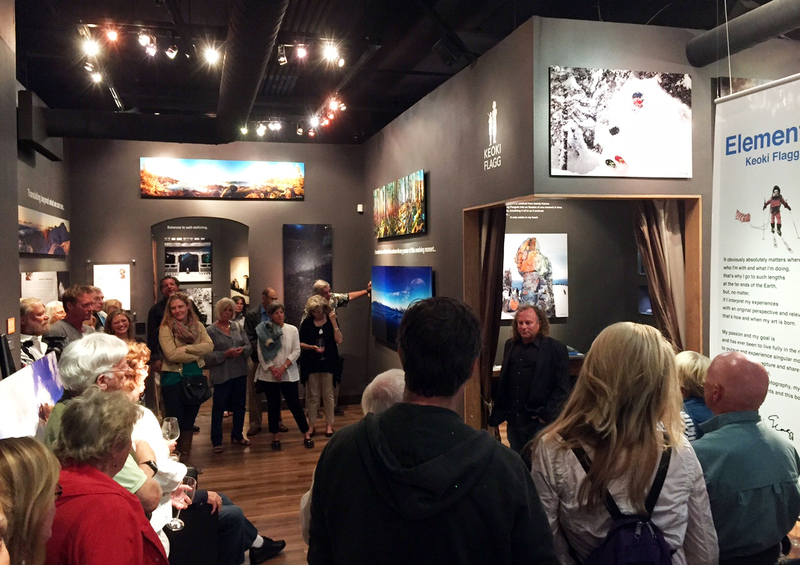 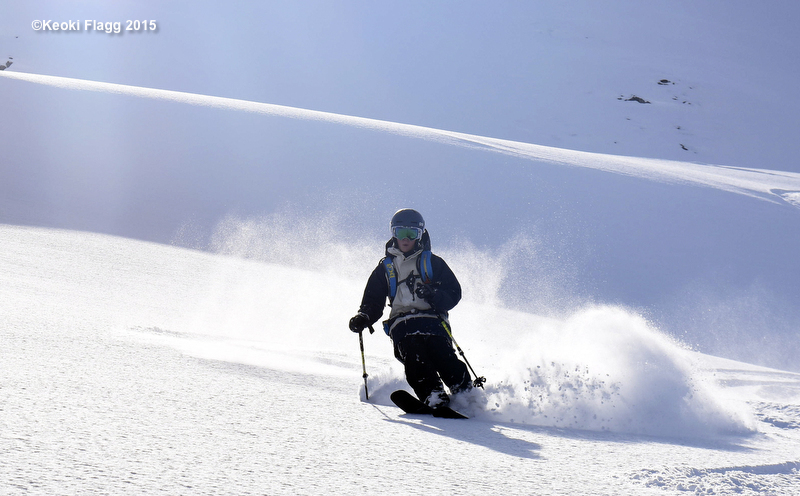 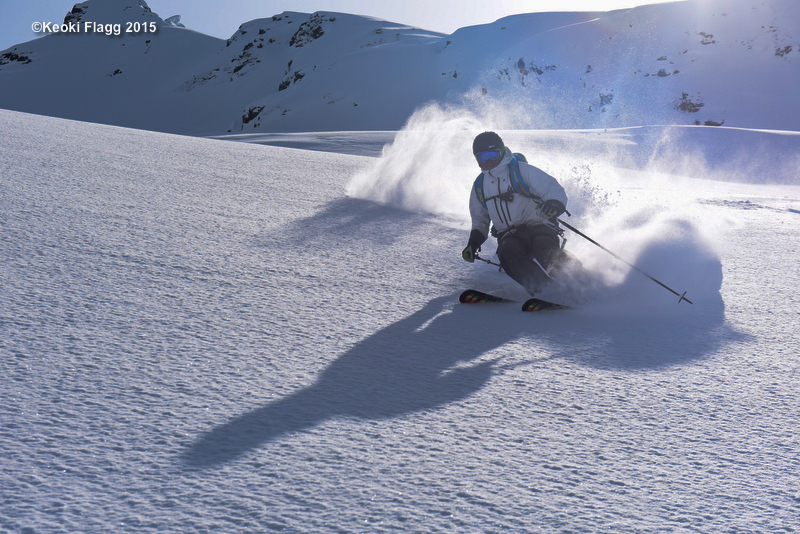 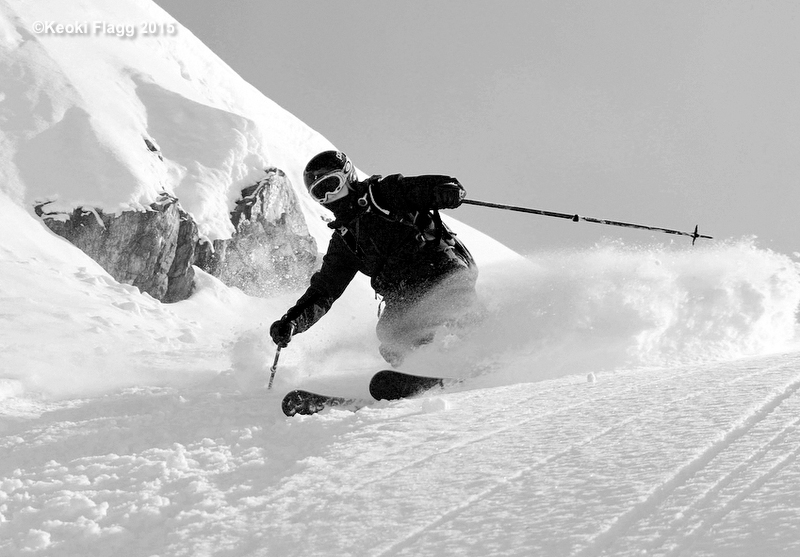 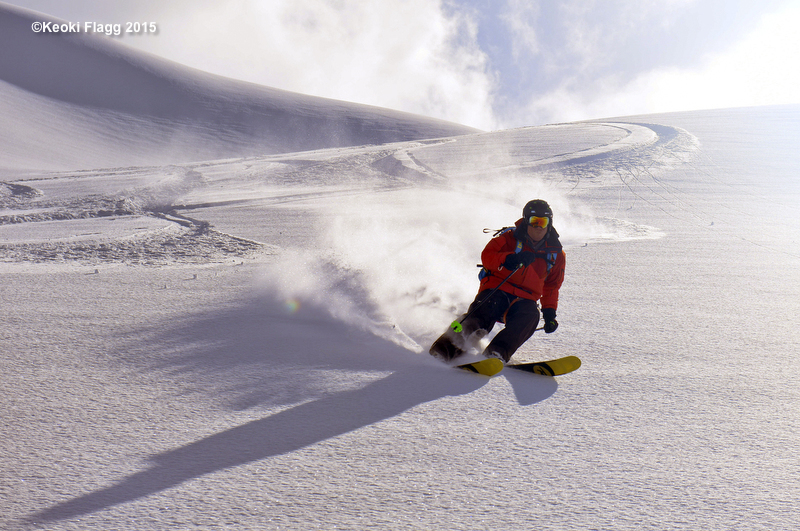 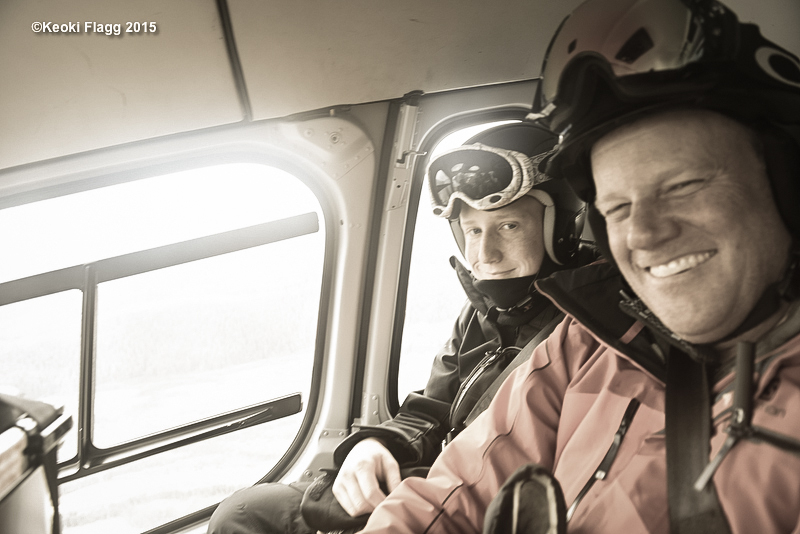 Kevin shared perspective on building his dream and what it feels like to have been a featured destination in the Warren Miller Films for over 14 years. 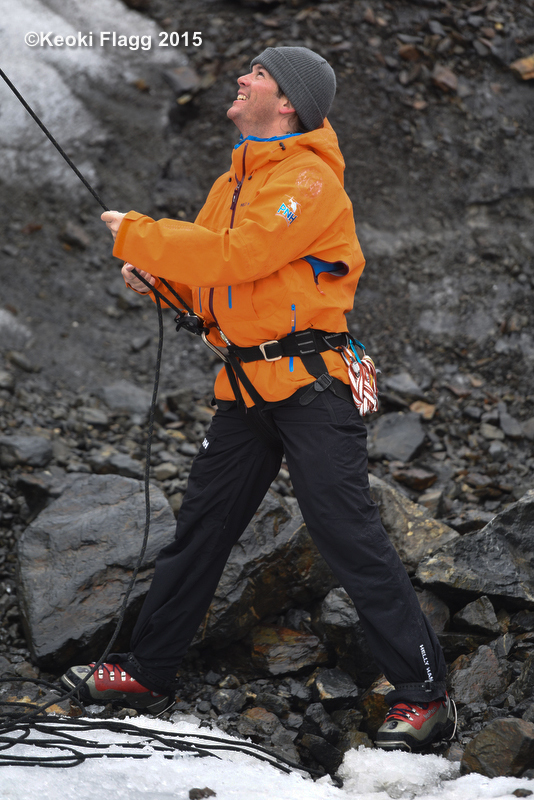 Additionally, Lel Tone got up and shared some of her amazing adventures and insights on what it is like to be a beautiful, powerful women living the dream…. 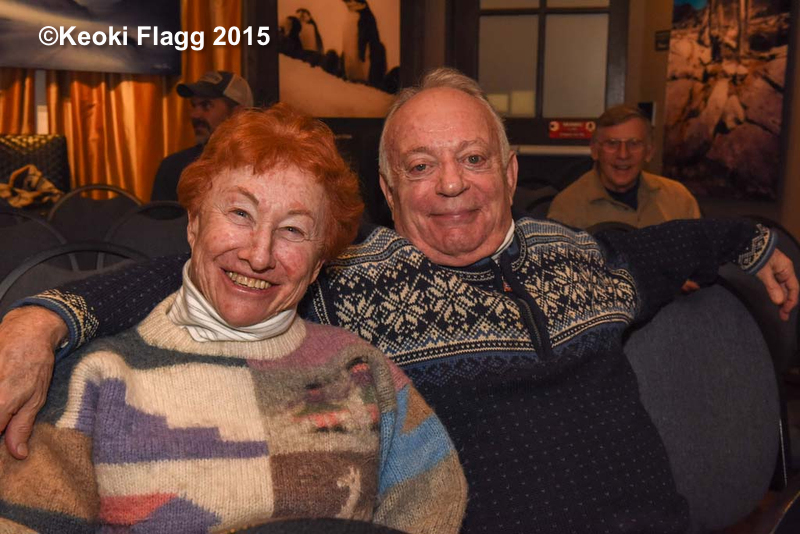 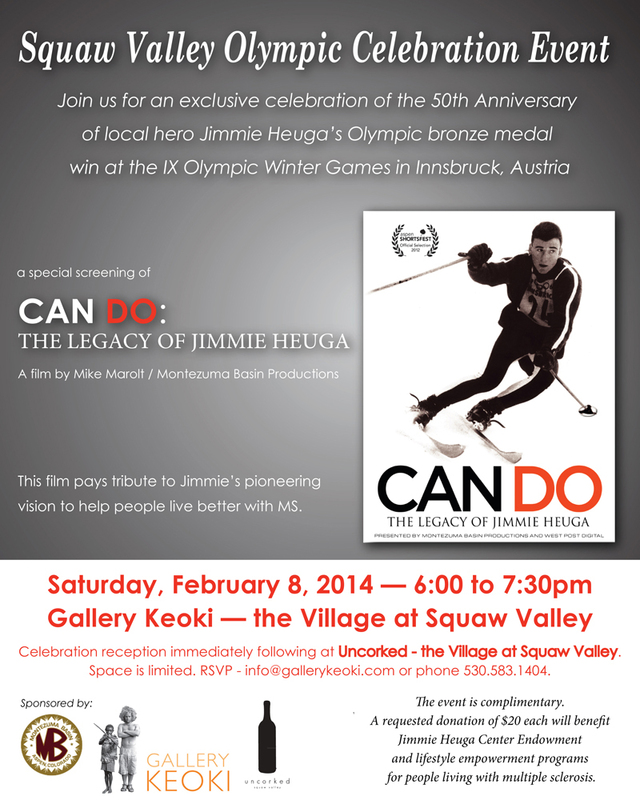 We are very excited to start off the Olympic’s celebration (and the fresh snow in Squaw Valley) with a special screening event of the film CAN DO: The Legacy of Jimmy Huga, one of the first of two Americans to win a metal in Skiing at the Olympics. 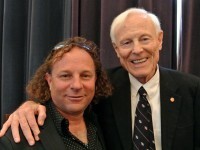 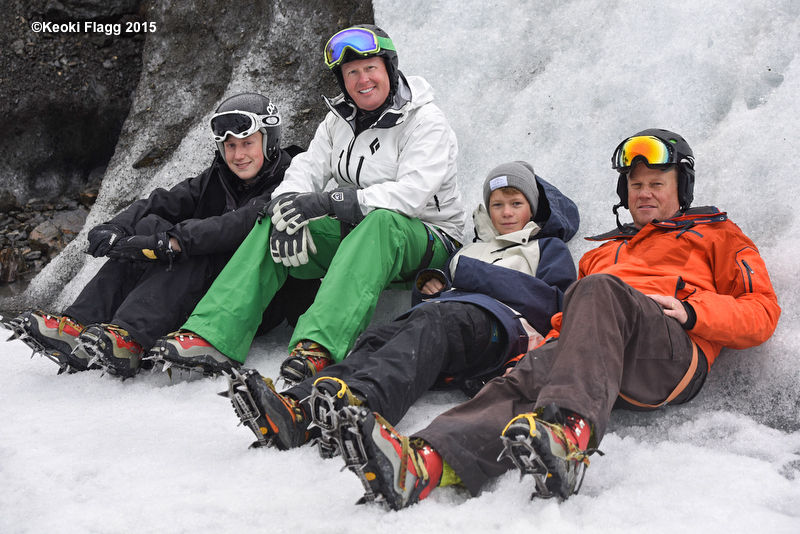 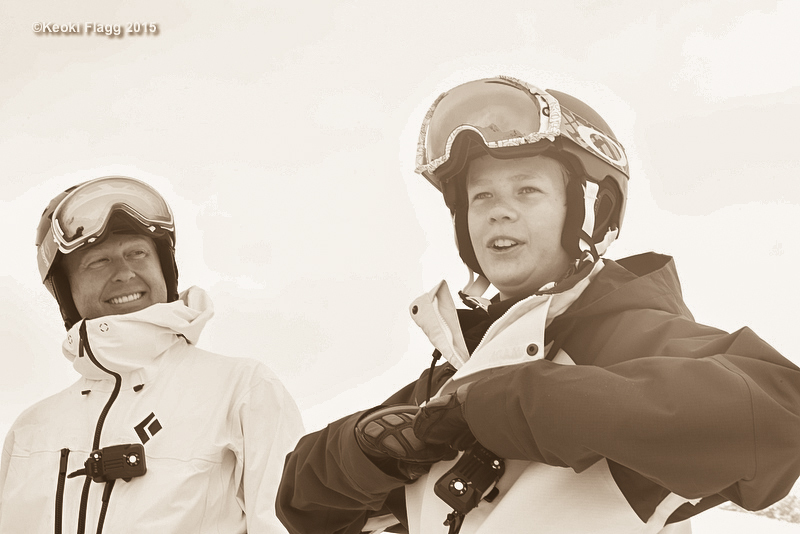 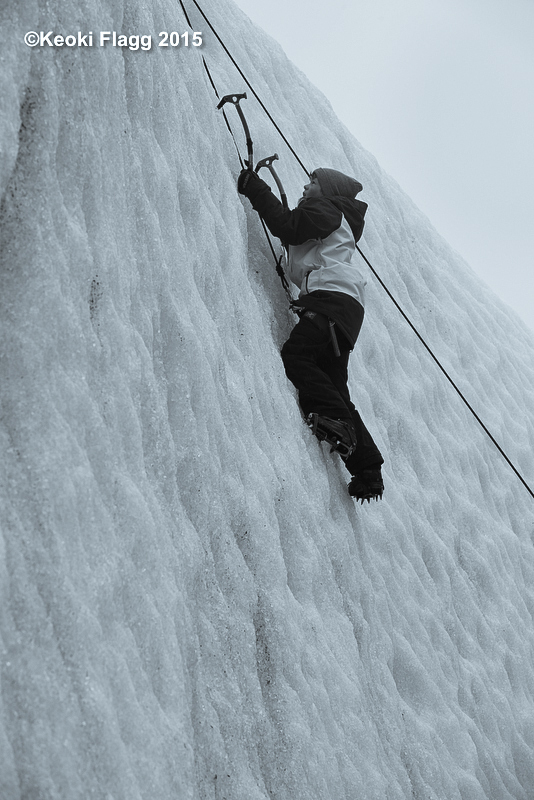 The film pays tribute to Jimmie’s pioneering vision to help people live better with MS. We will be sharing the evening with local Olympians Tamara McKinney, Daron Rahlves and life long Squaw buddy Wayne Poulsen. 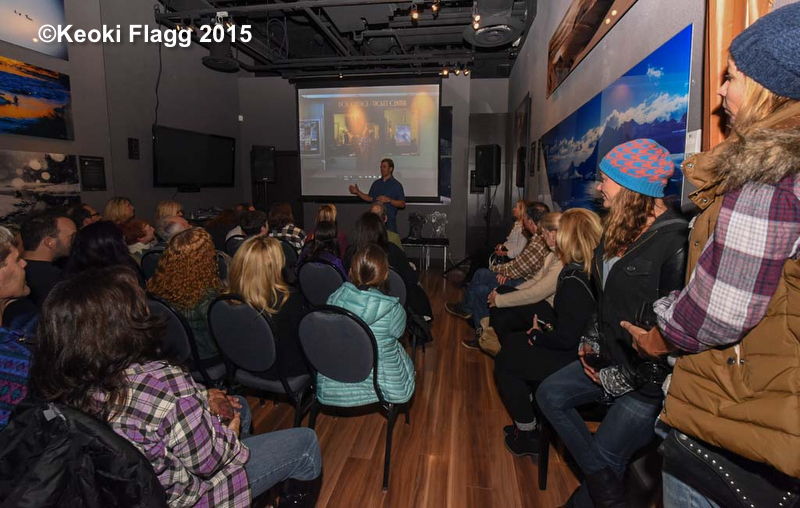 Please brave the storm and join us for this exciting event! 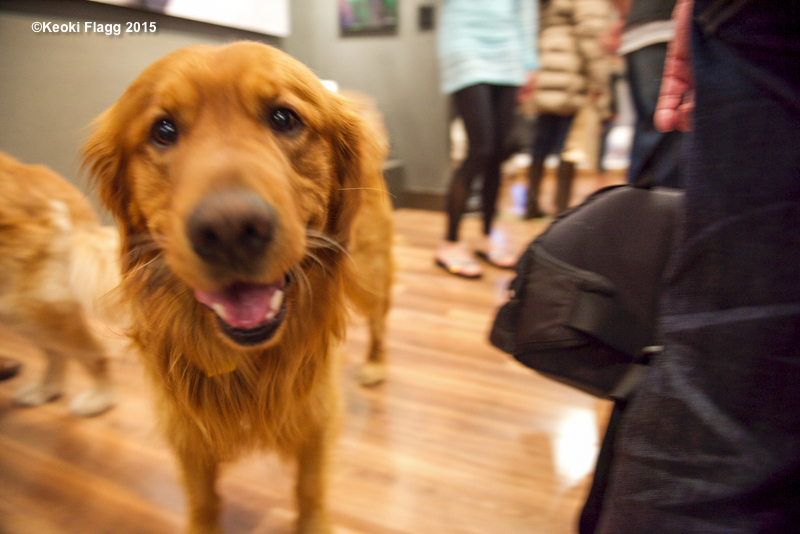 Saturday, February 8th, 6:00-7:30pm. 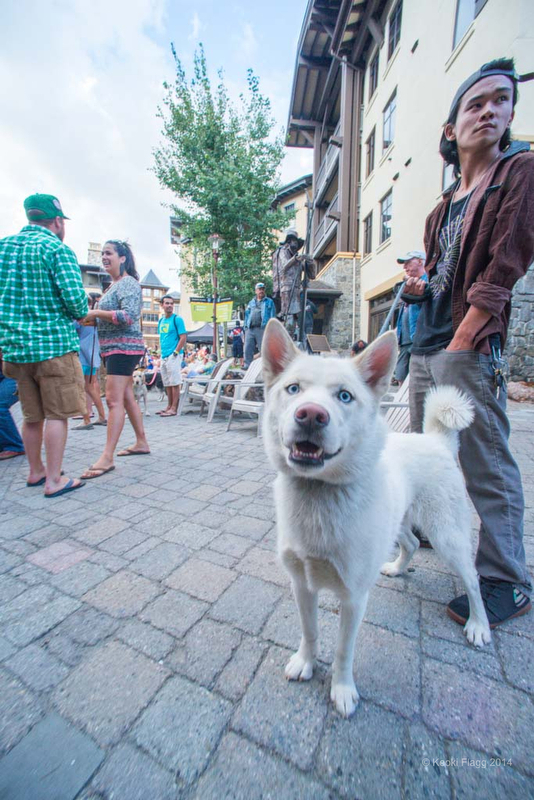 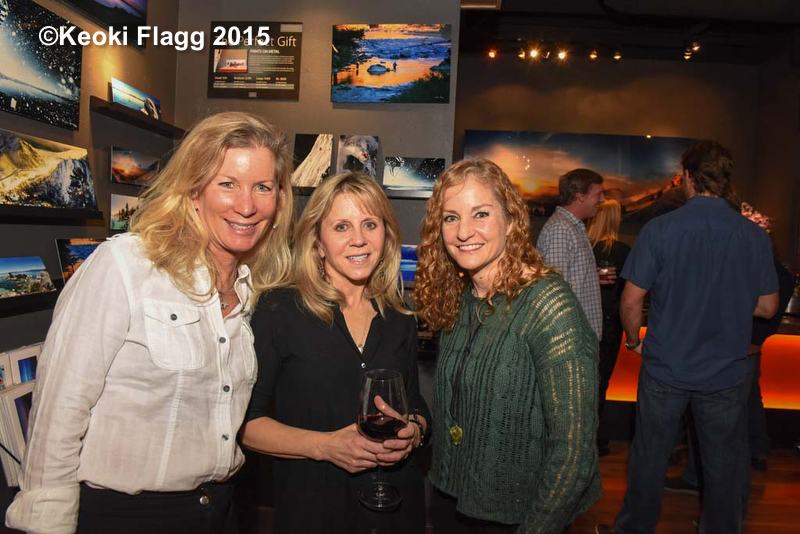 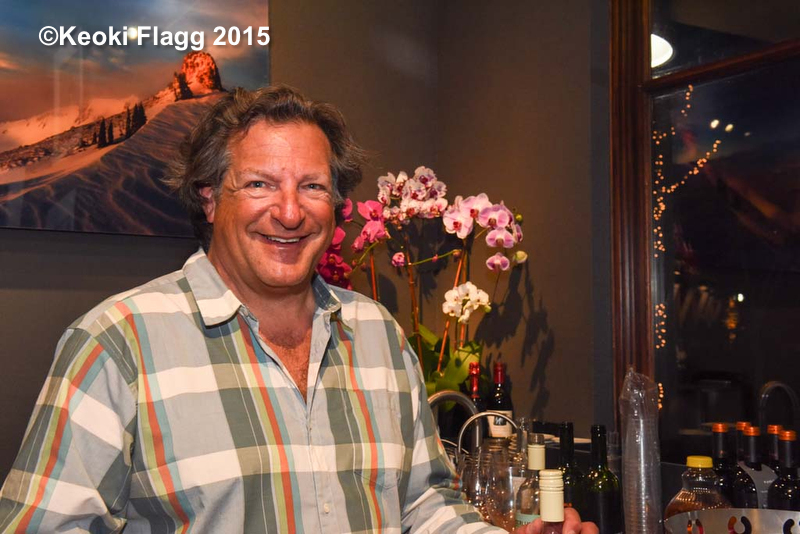 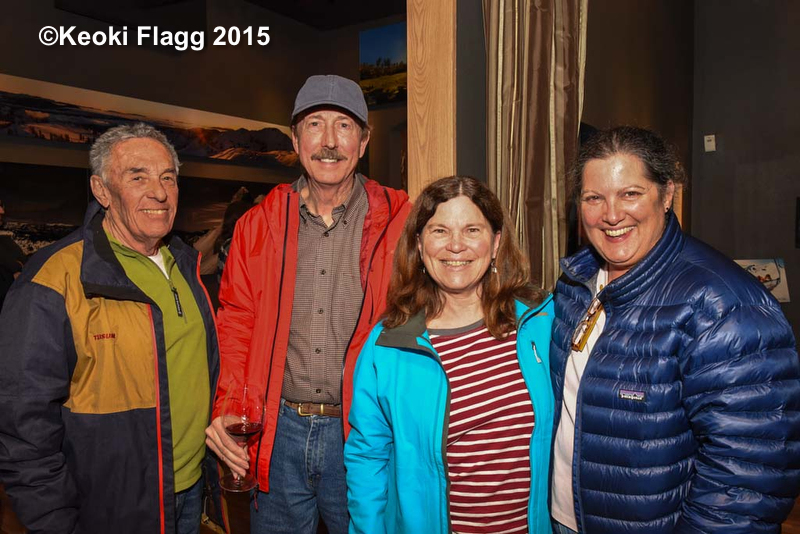 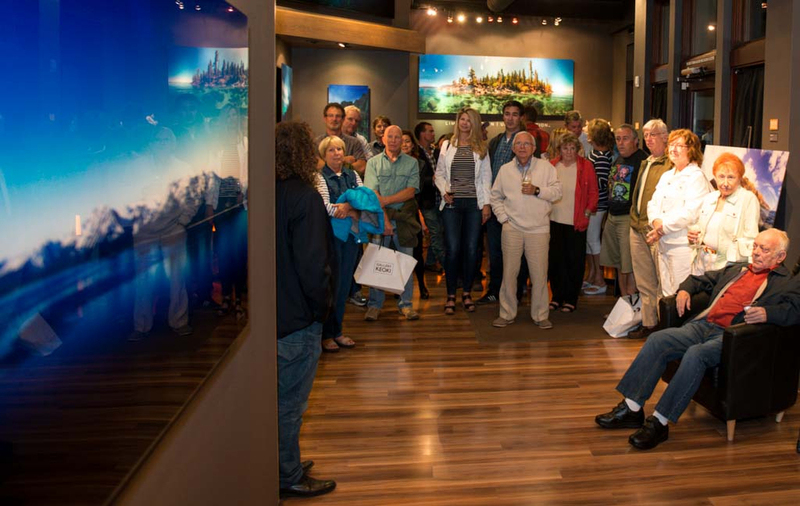 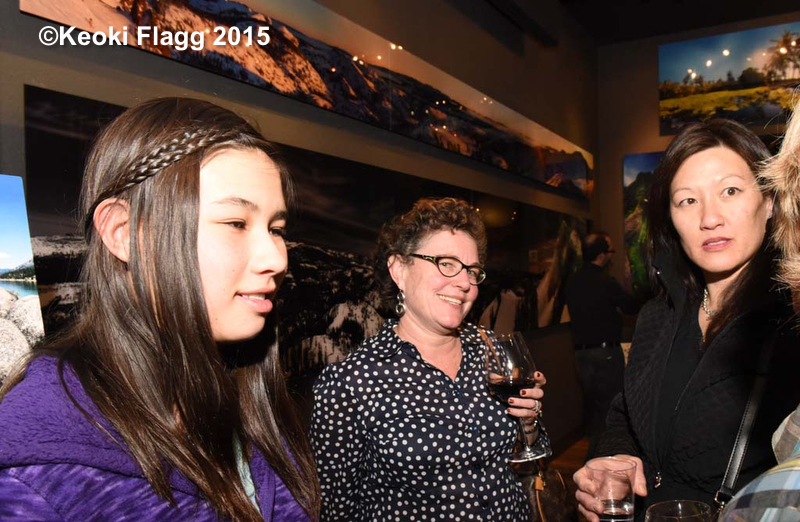 Celebration reception immediately following at Uncorked- the village at Squaw Valley. 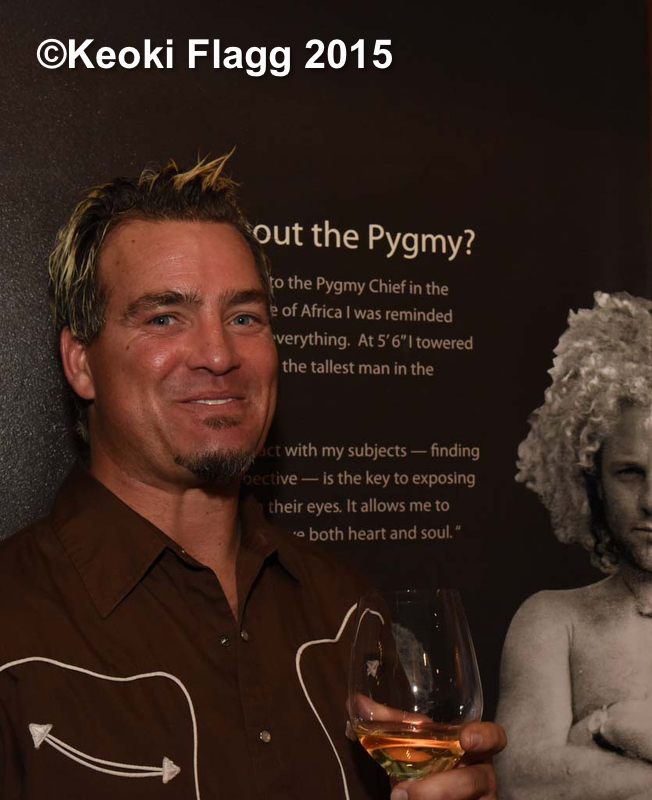 Please RSVP. 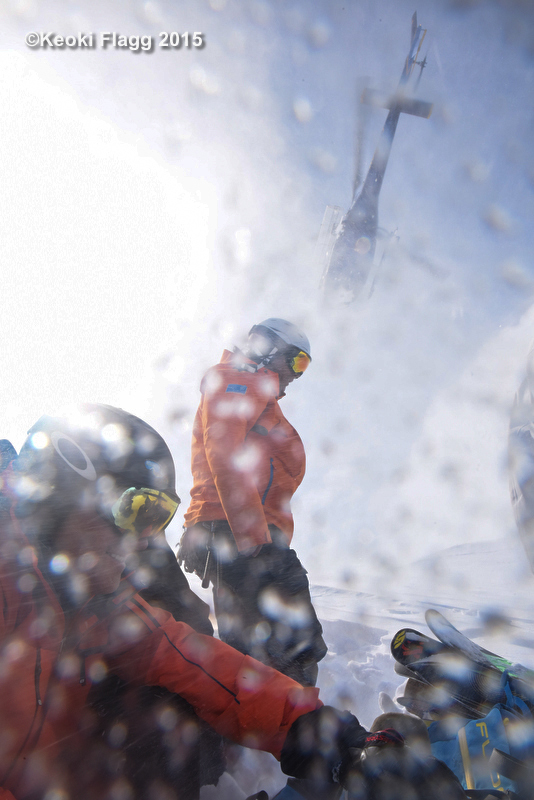 Space limited. 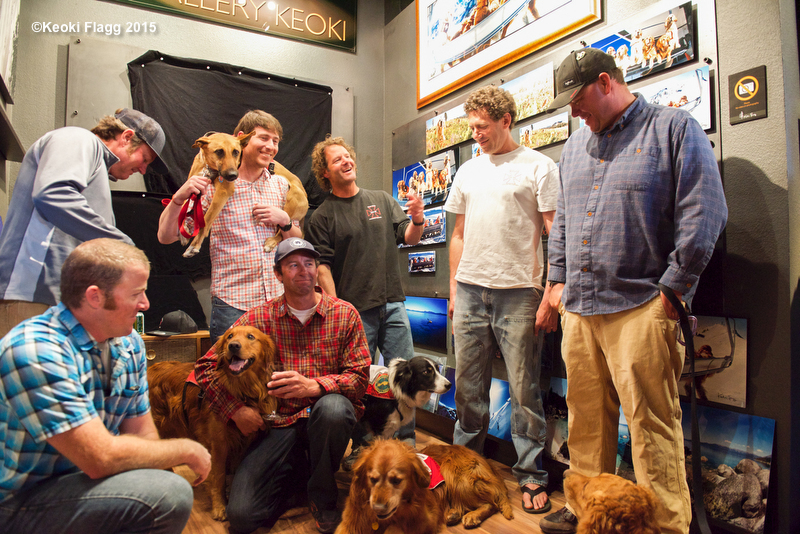 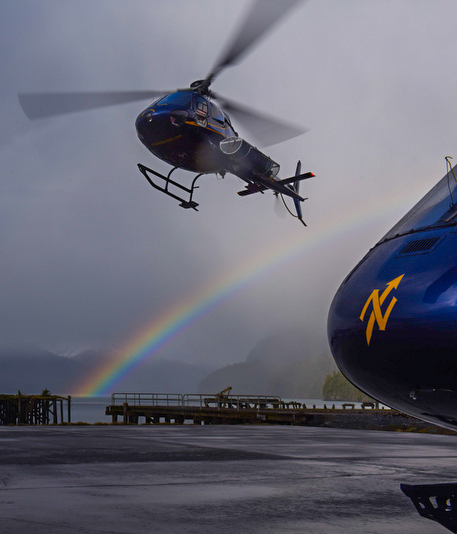 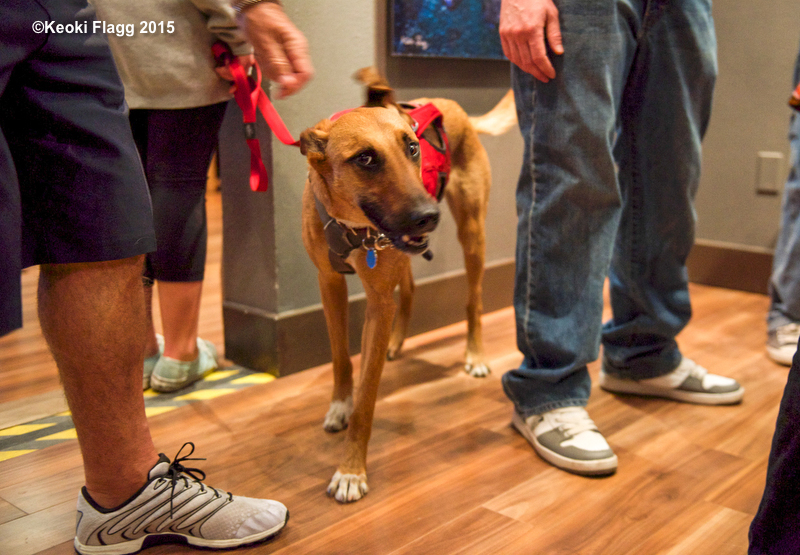 We are very excited to share Keoki’s interview with fellow photographer Karen Hutton. 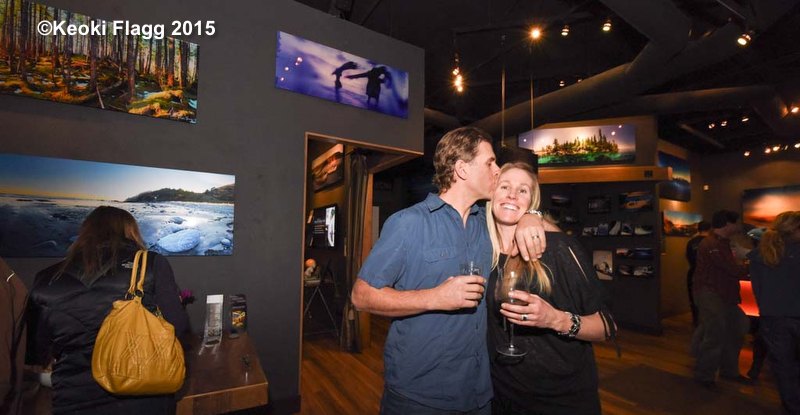 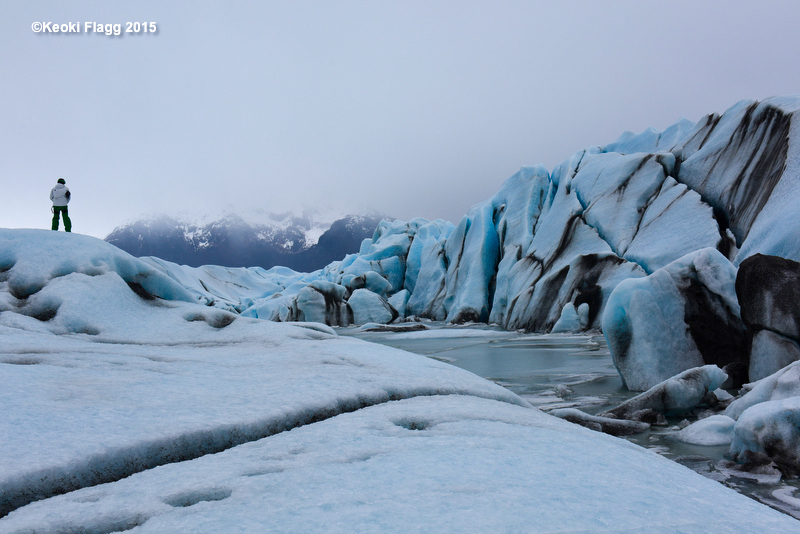 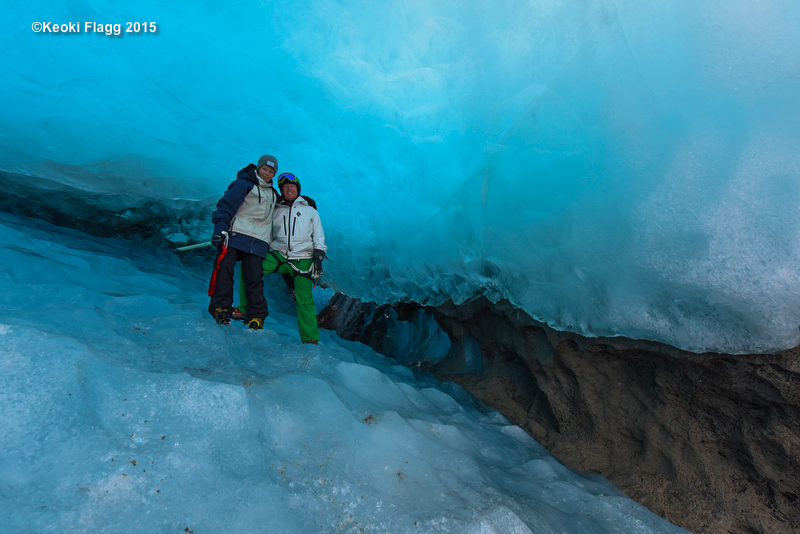 See what inspires these two photographers in this great video!